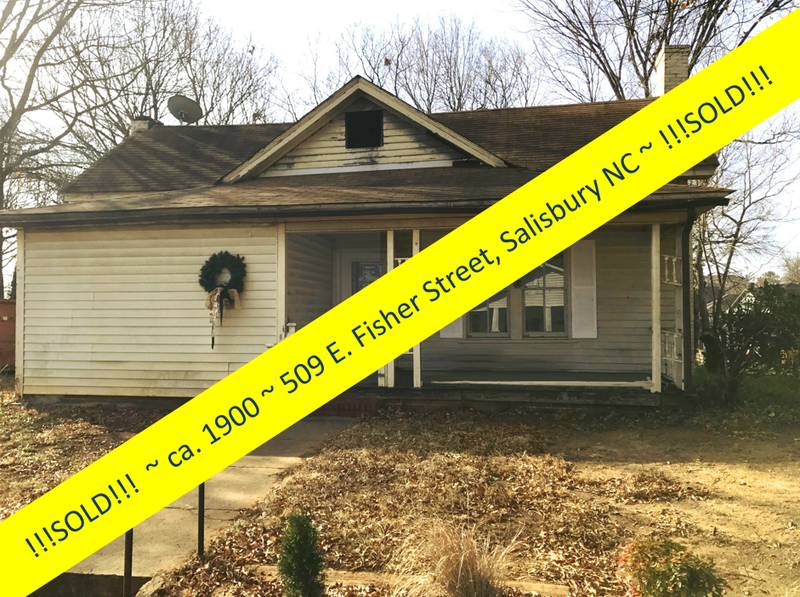 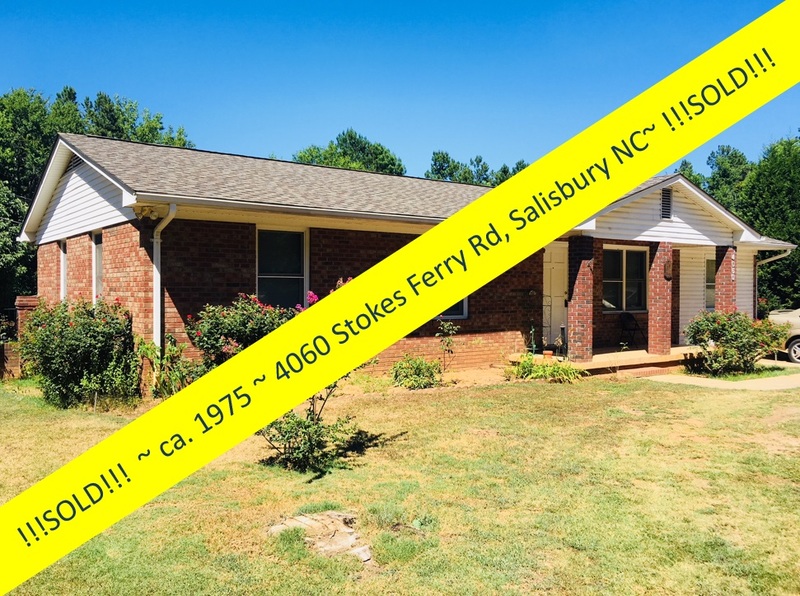 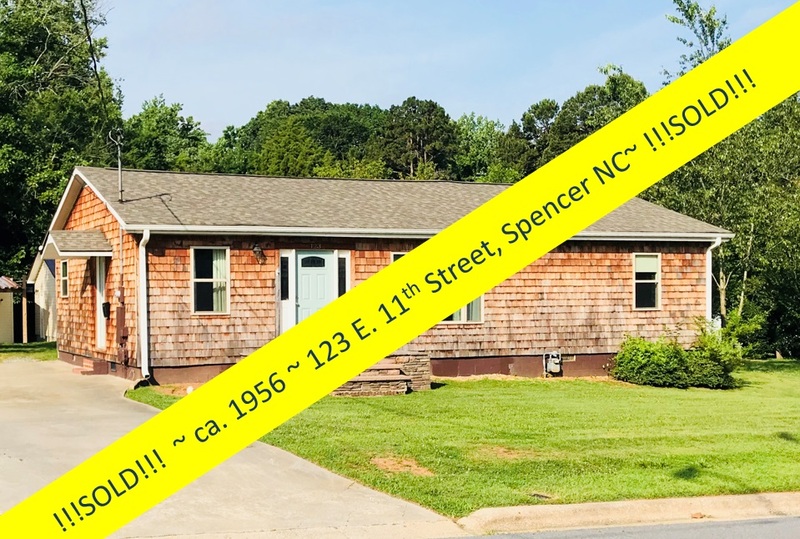 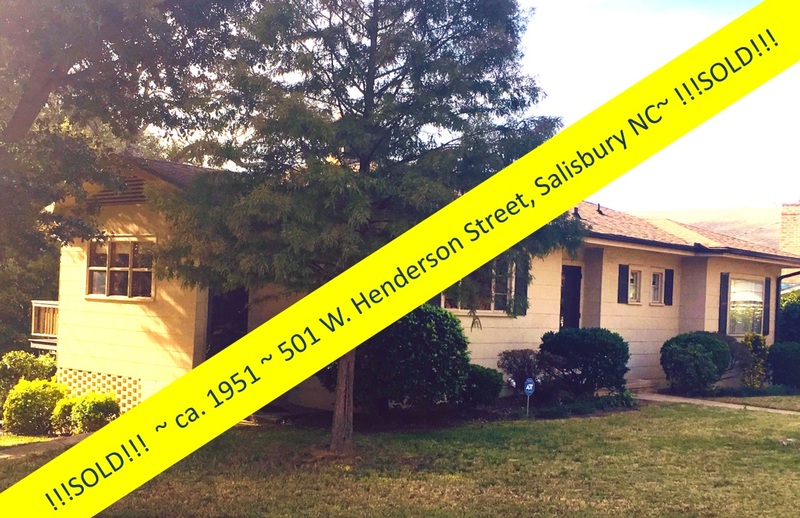 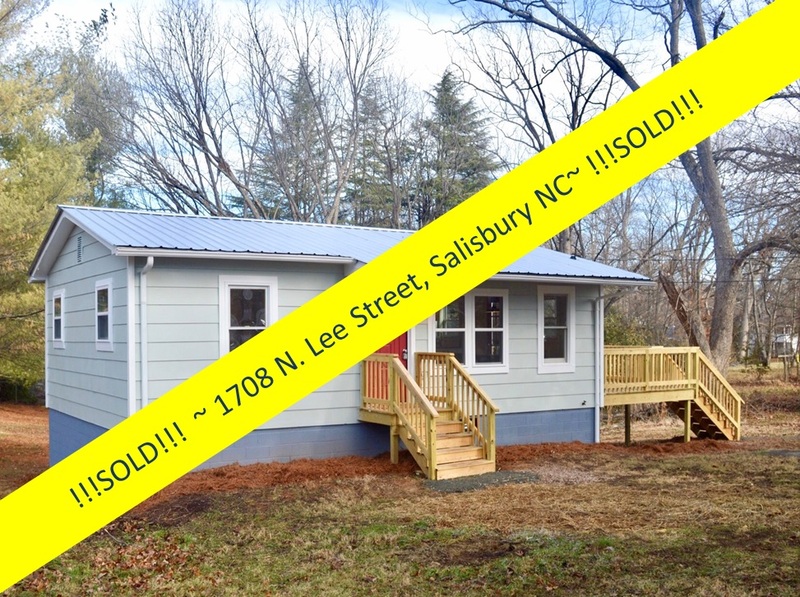 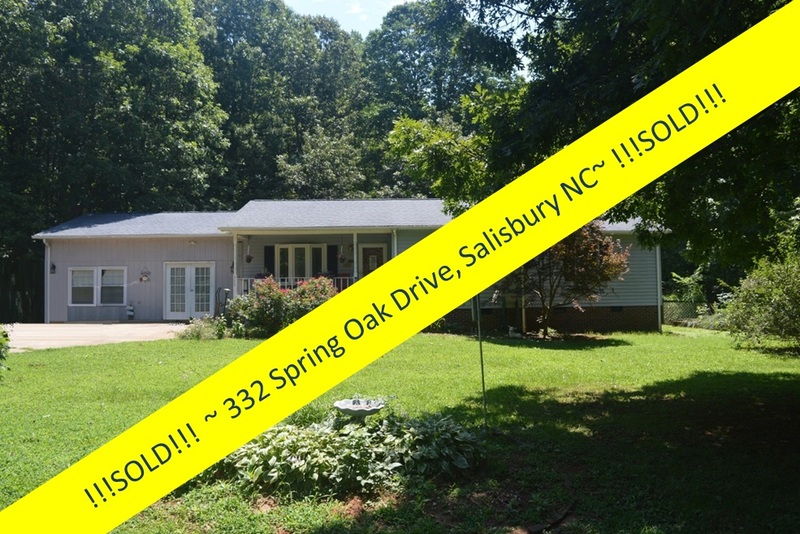 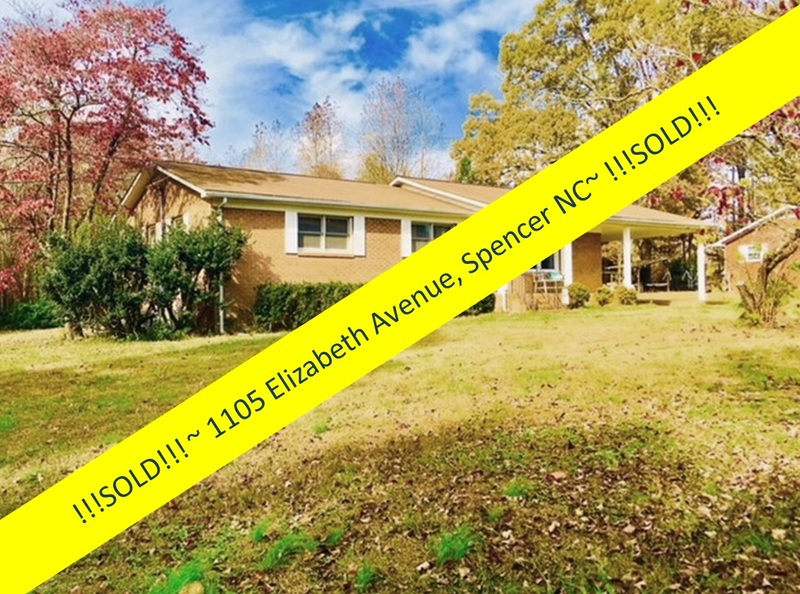 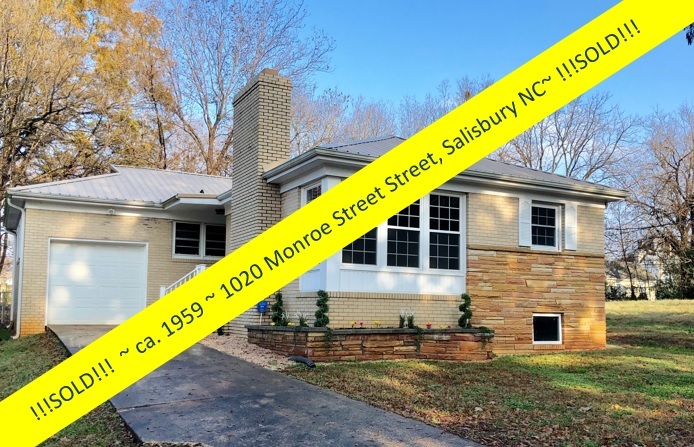 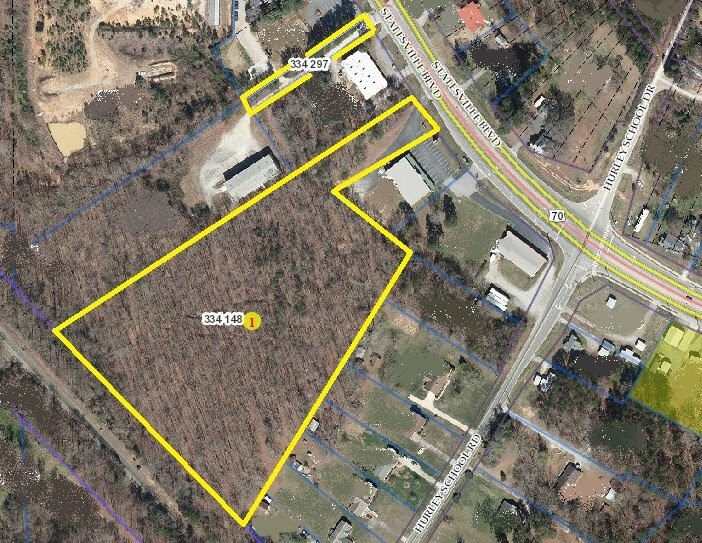 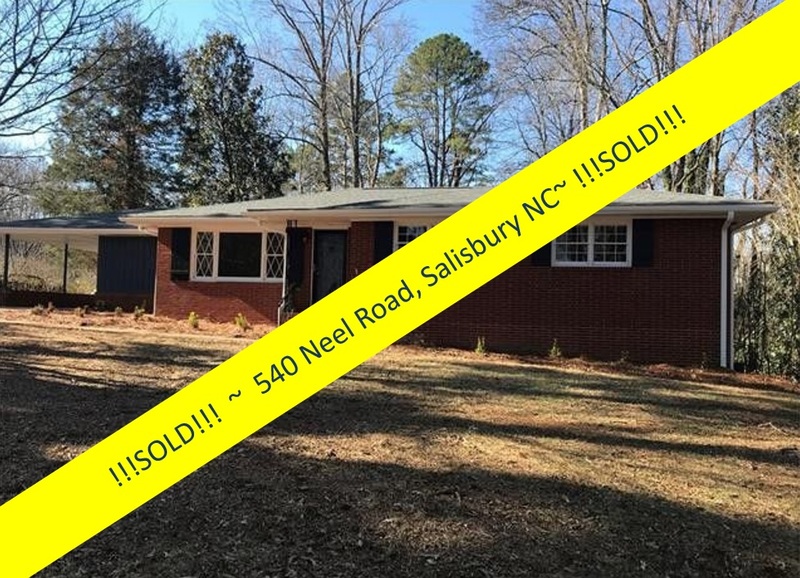 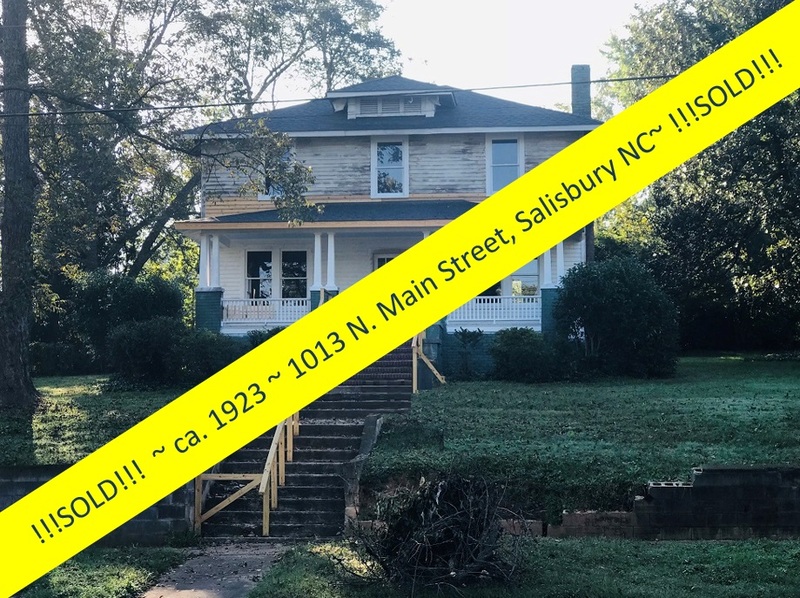 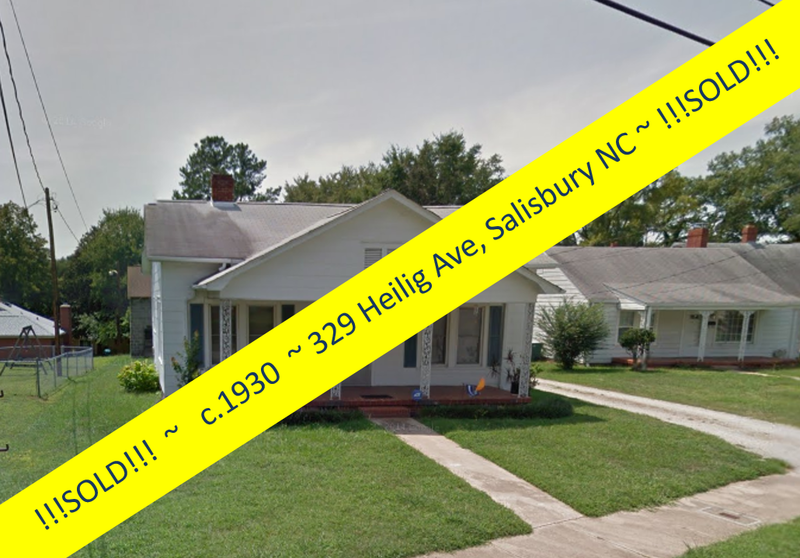 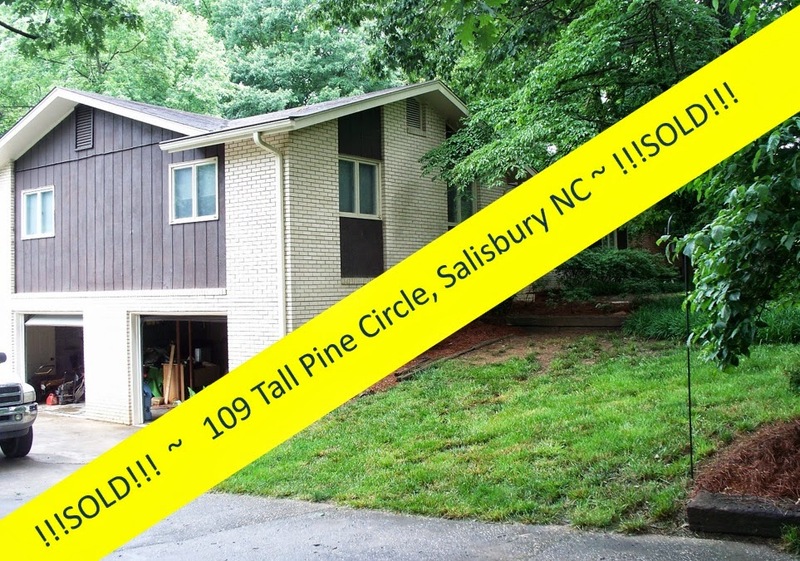 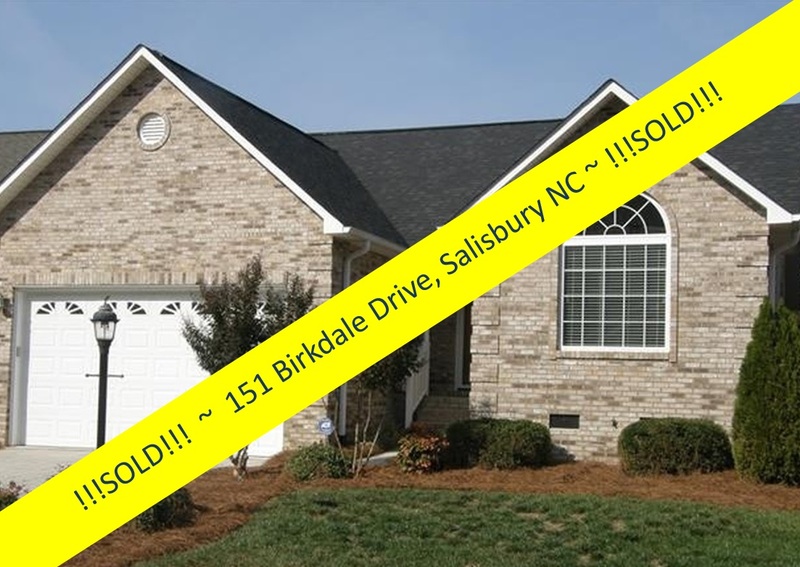 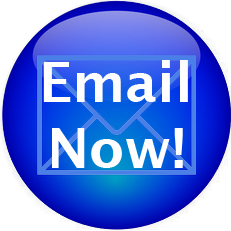 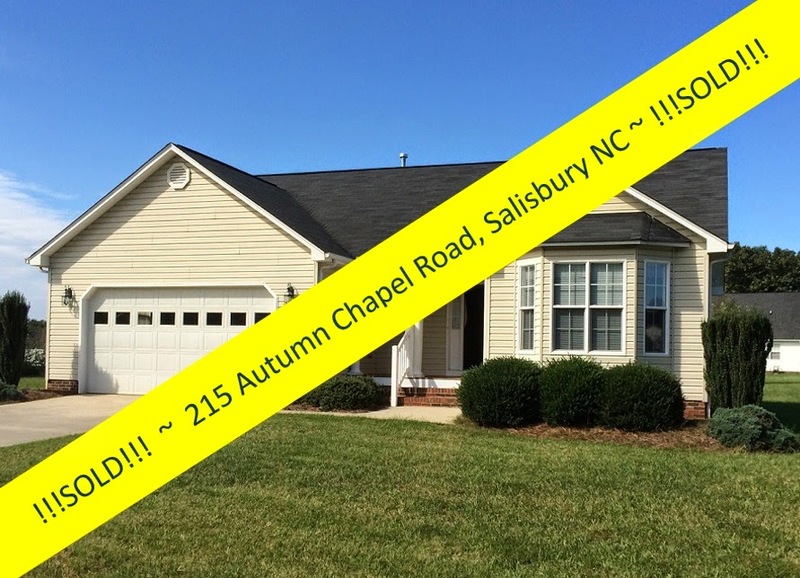 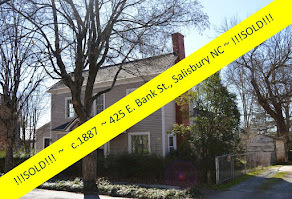 On this site, we talk a lot about what a wonderful place Salisbury, North Carolina is to live, work, and play. 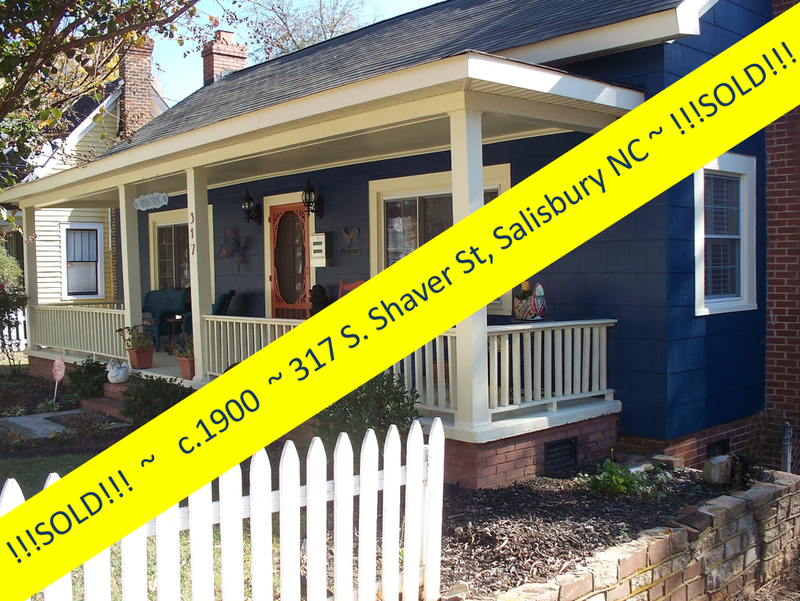 And mostly, you'll hear us singing the praises of our beautiful historic homes, downtown buildings, and neighborhoods. 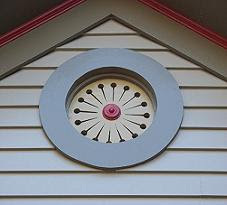 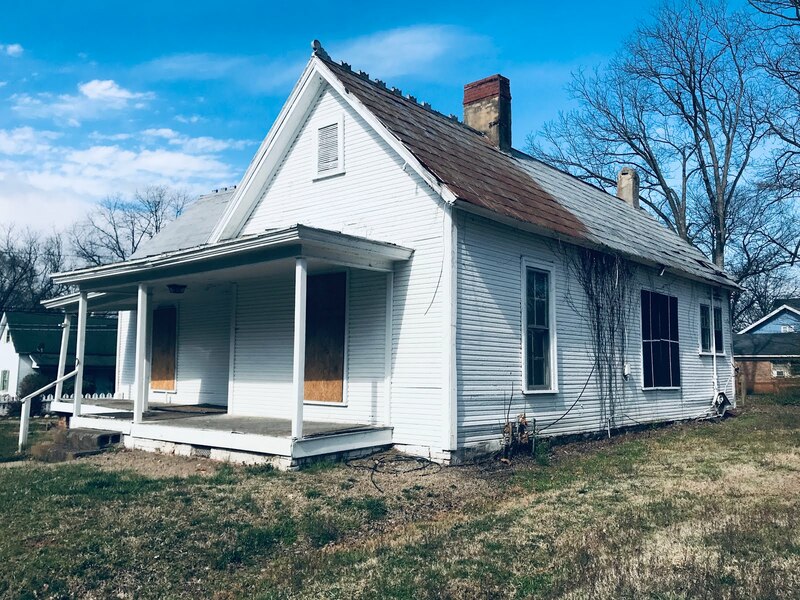 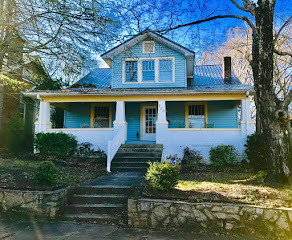 You'll hear us talk, too, about the culture here: the vibrant arts and music scene and the strong preservation culture that has saved and restored so many of the wonderful inventory of antique homes here. 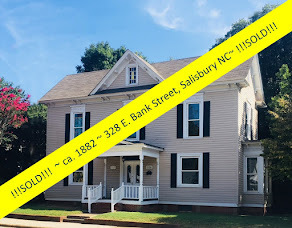 But one thing you may not always hear us extol is the culture of community that is so very strong and connecting here. 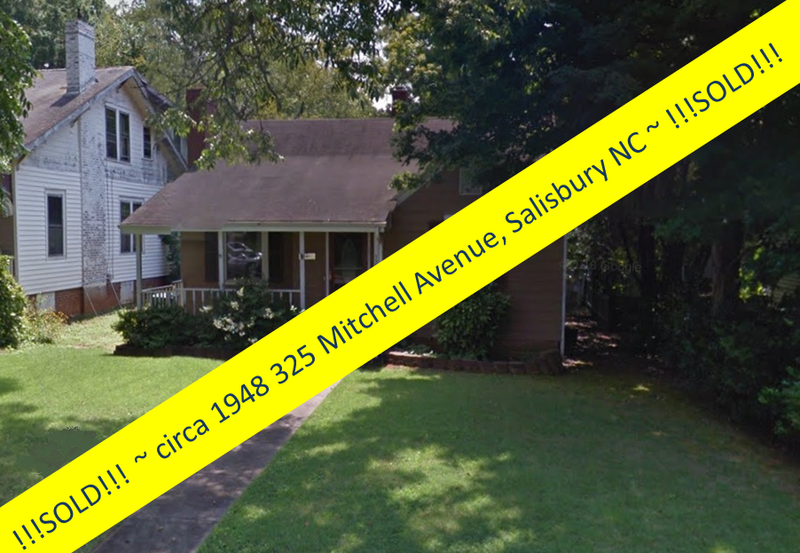 In the morning hours of December 30th, just 5 days after Christmas and the day before what would be New Year celebrations for one family in Salisbury, a devastating fire consumed a fine home in the North Main Historic District. 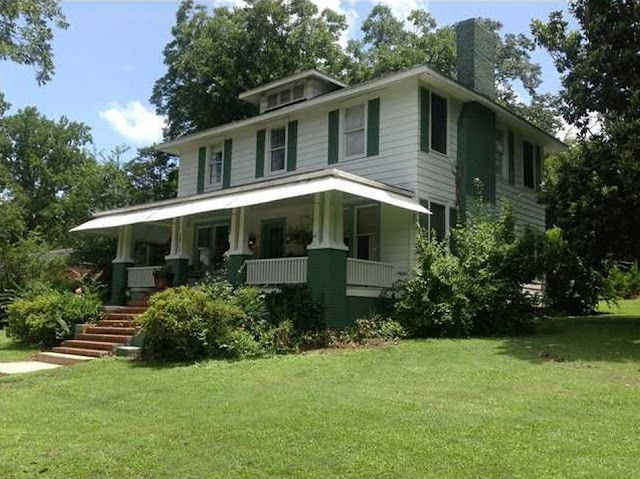 The circa 1923 F.N. 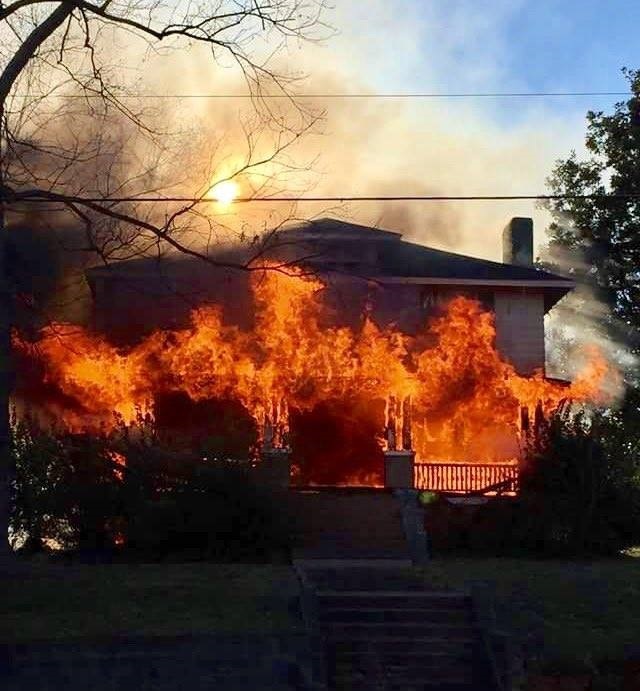 McCubbins House at 1013 N. Main Street suffered severe damage, yet fortunately the family was away from home and no one was injured in the inferno. 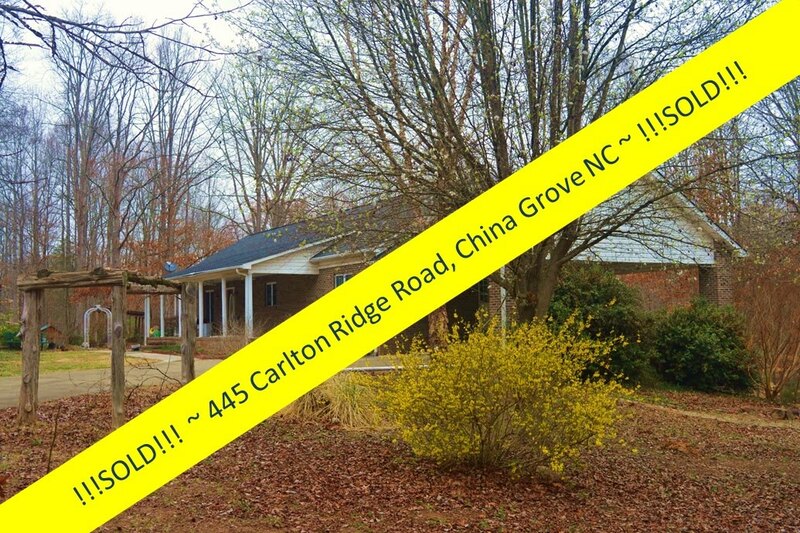 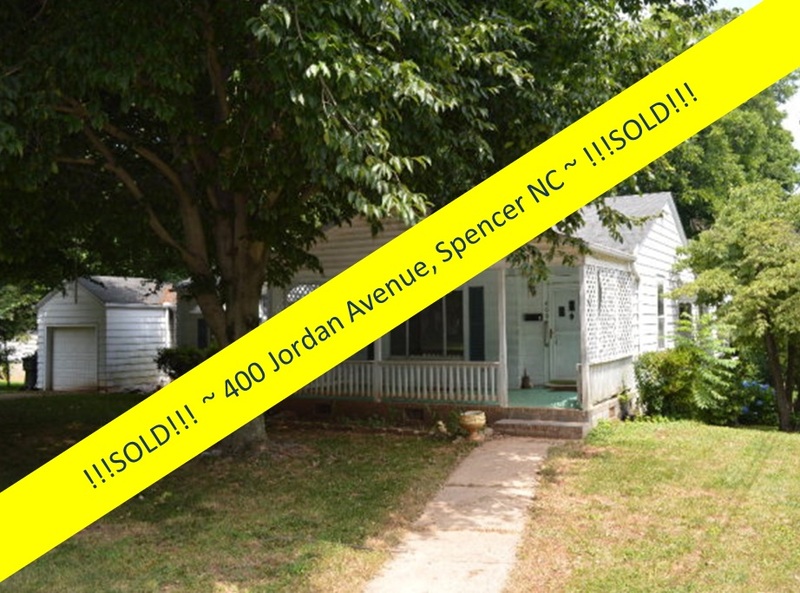 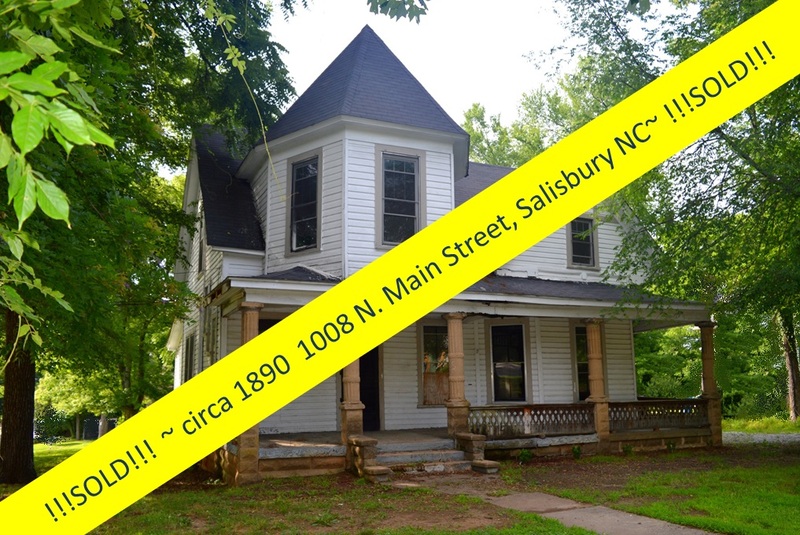 And here is where the strength of community in Salisbury NC comes into play. 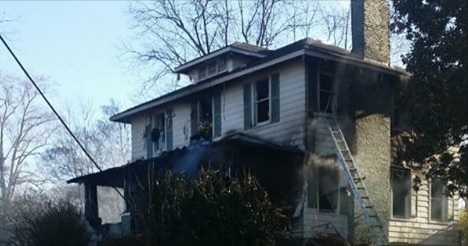 Knowing that the family has just suffered tremendous personal loss, friends and neighbors began to almost immediately bond together to offer support: people arrived to help board up windows and doors, friends arrived with food, and a 'Go Fund Me' page was created to assist the family financially. 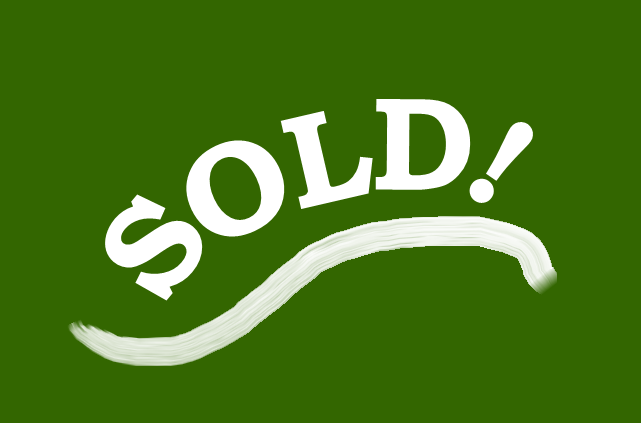 In just days, the community has raised over $12,000. 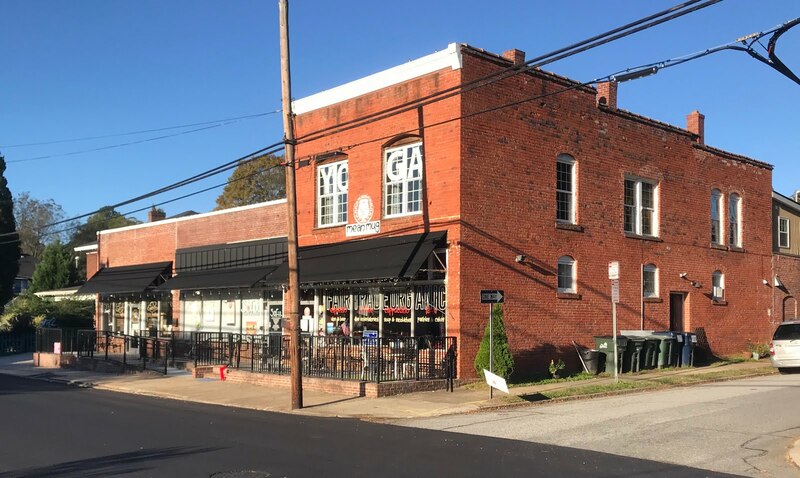 F. N. McCubbins, prominent local realtor and businessman, built this large two-story weather-boarded frame foursquare in 1923 high above North Main Street on an elevated lot defined by a pretty retaining wall. 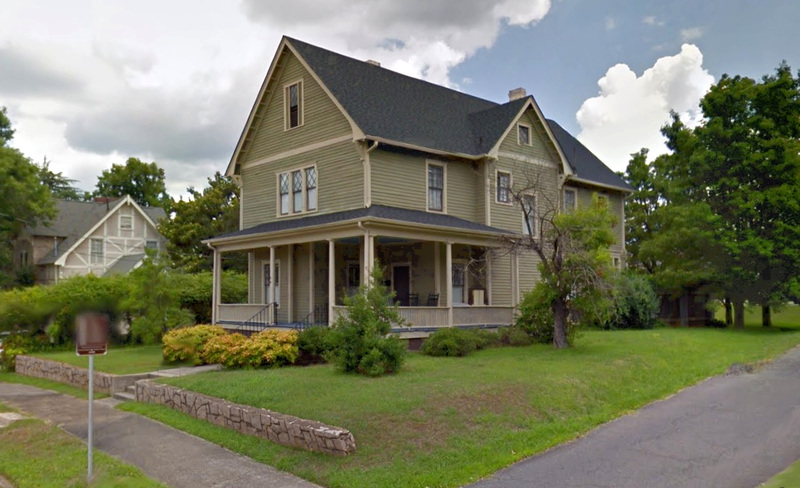 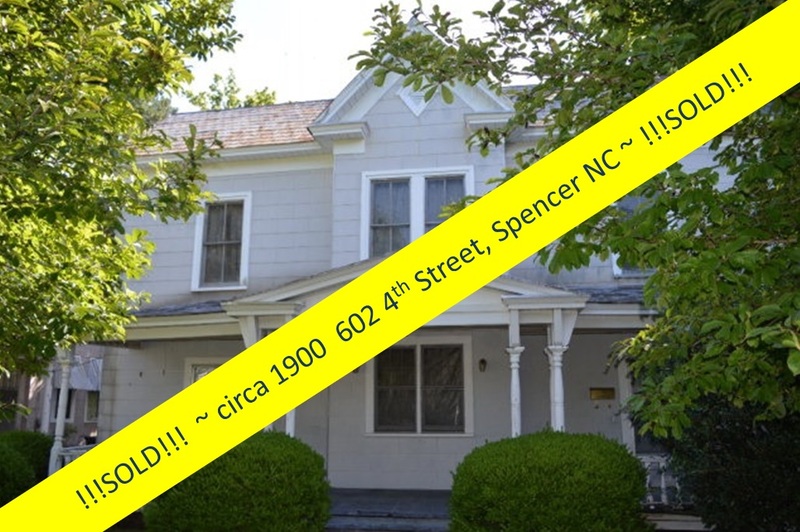 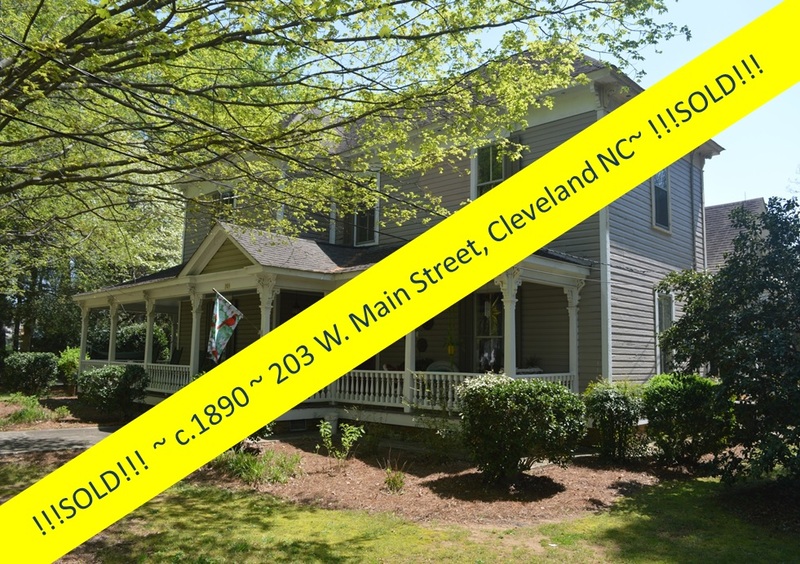 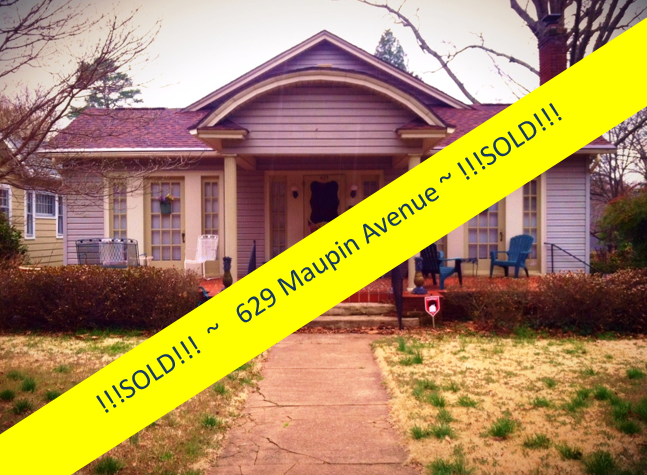 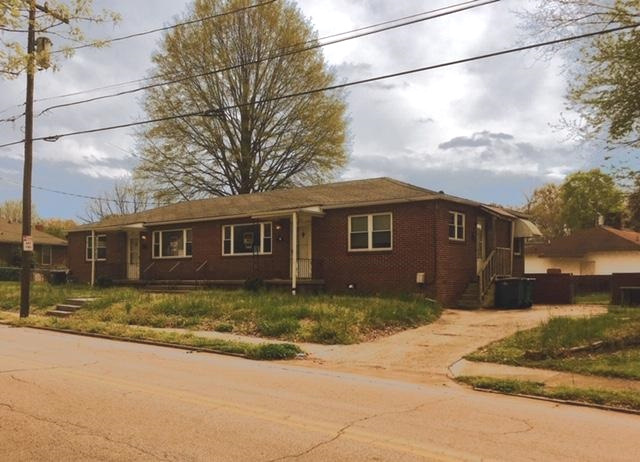 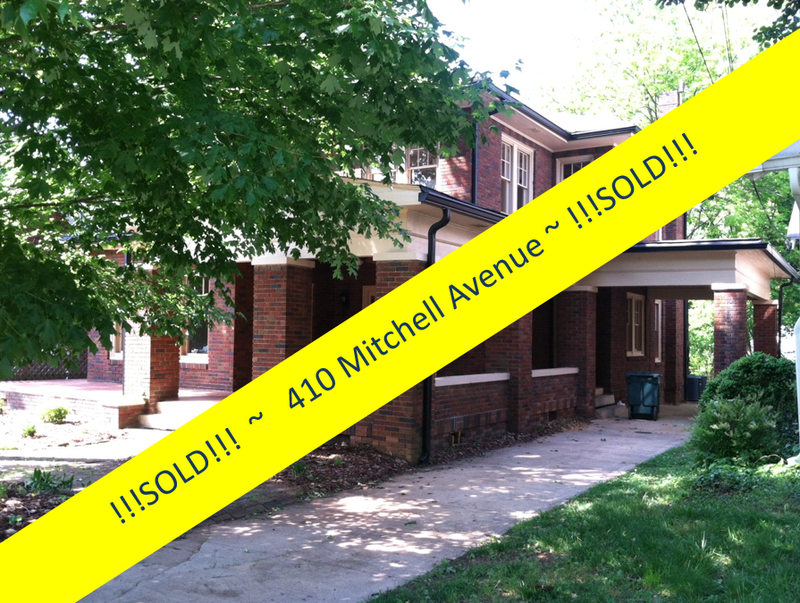 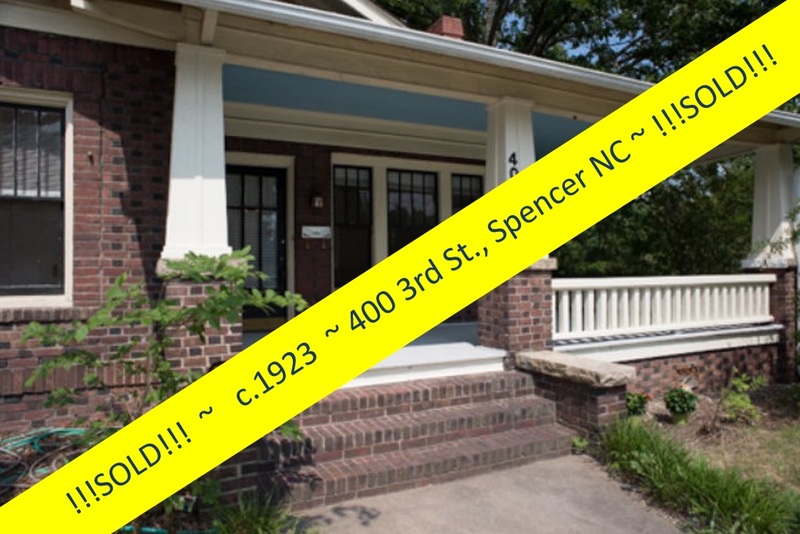 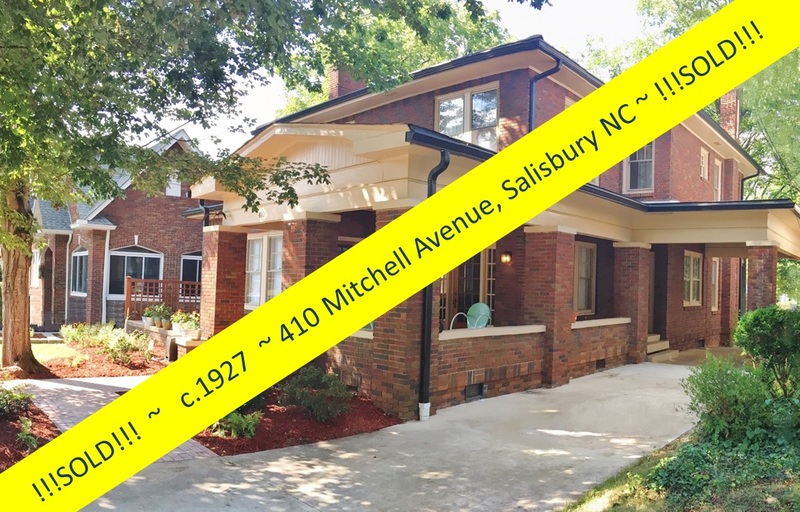 This vintage home is not only in a prominent location, but is one of the jewels in the crown that is the North Main Historic District. 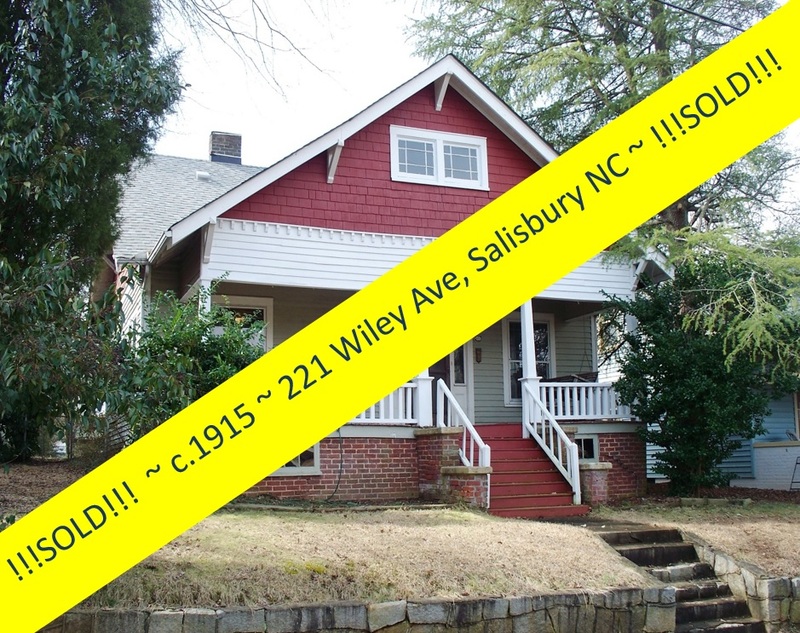 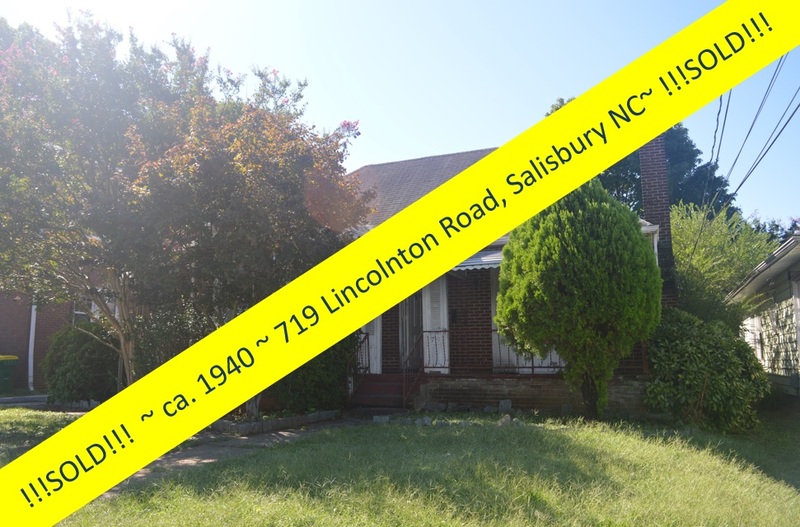 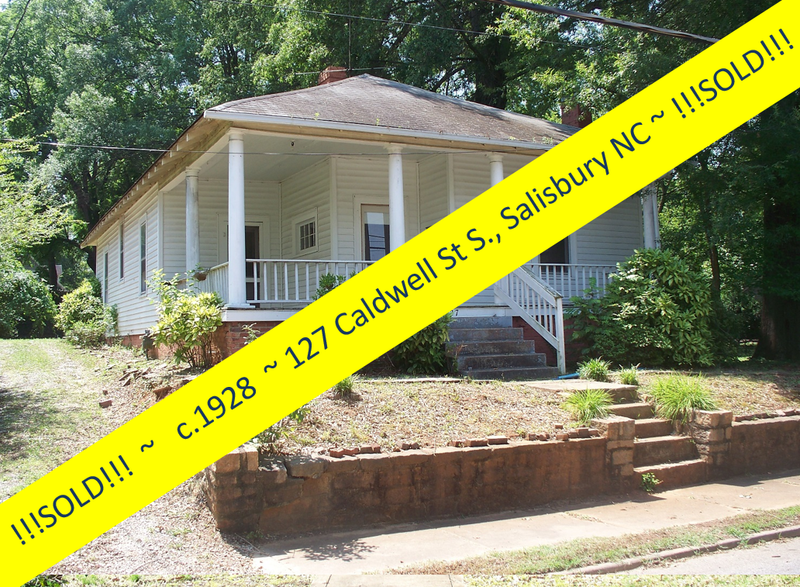 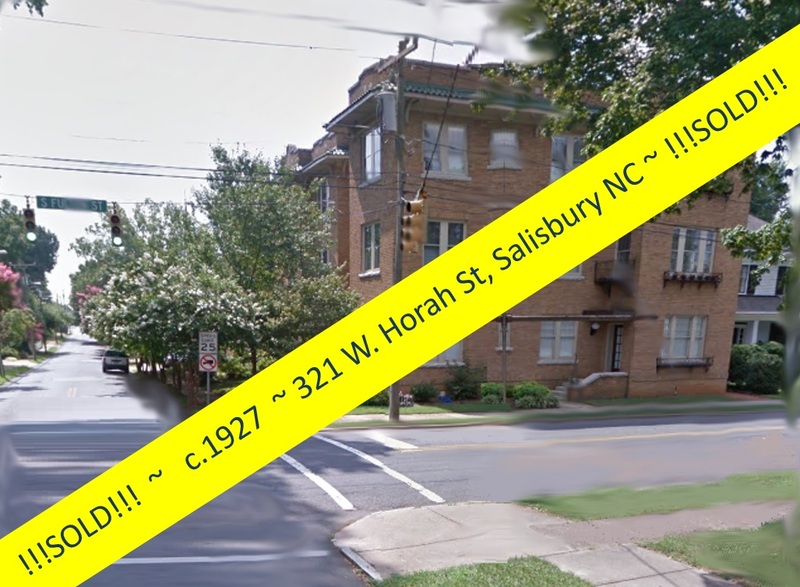 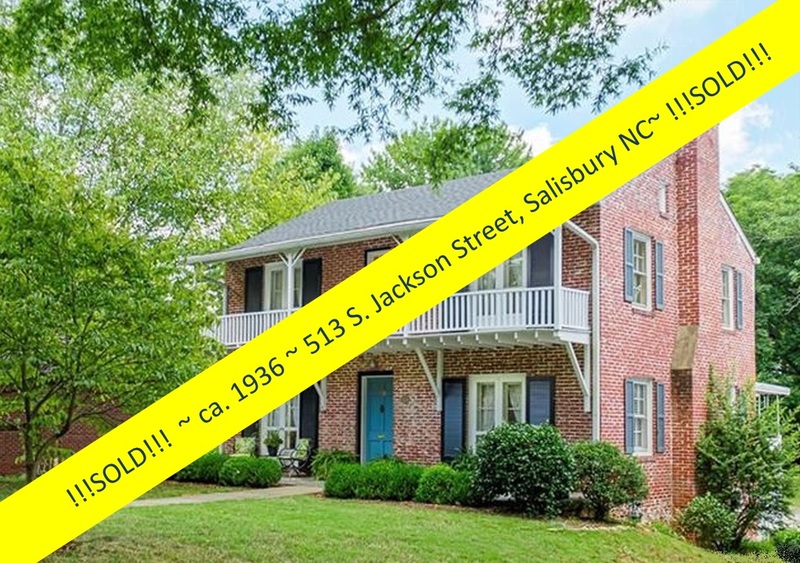 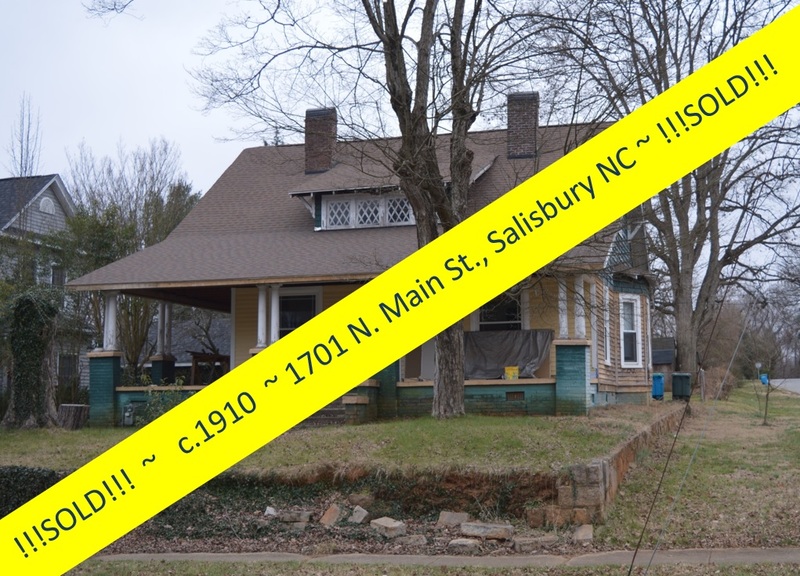 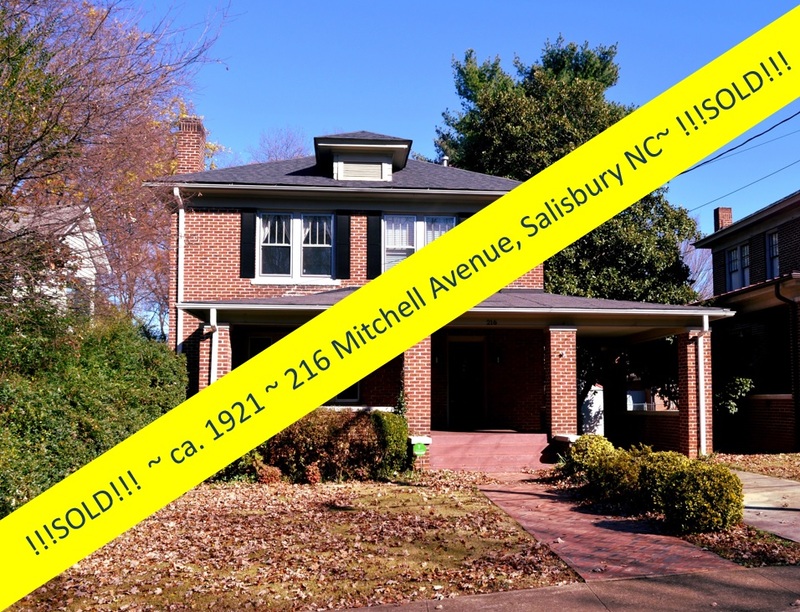 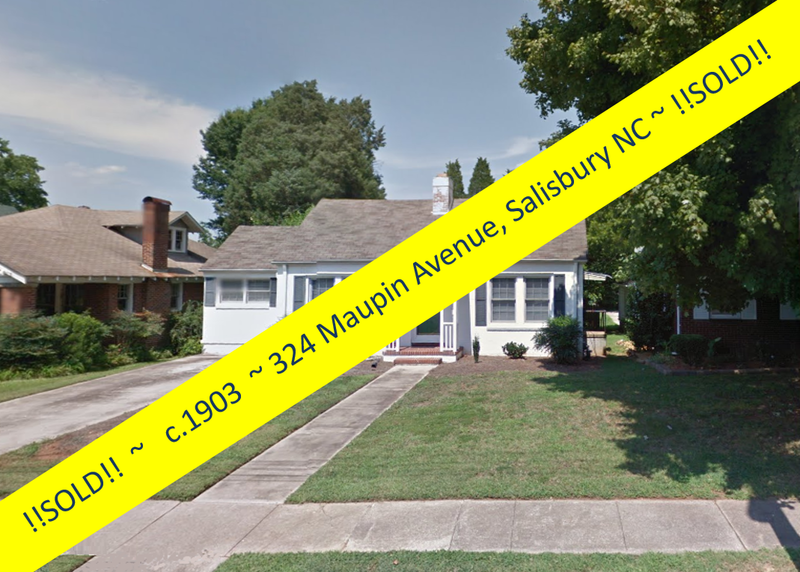 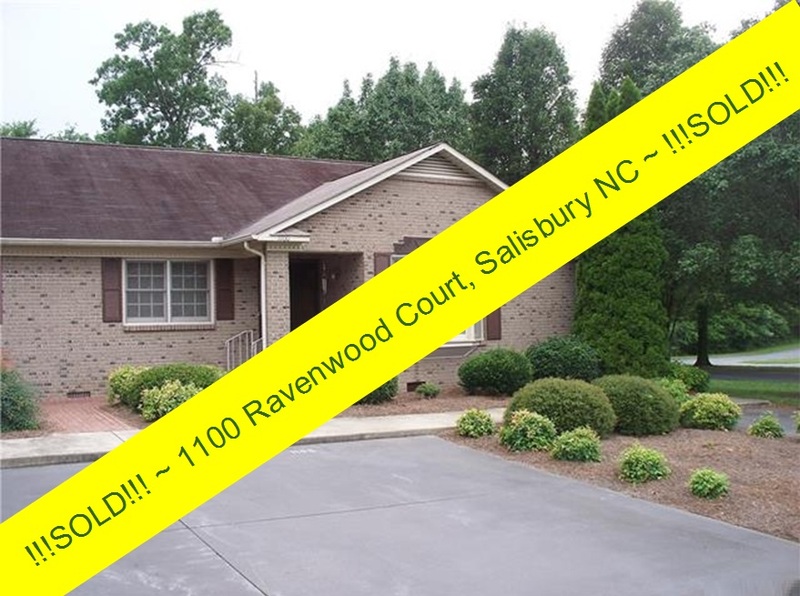 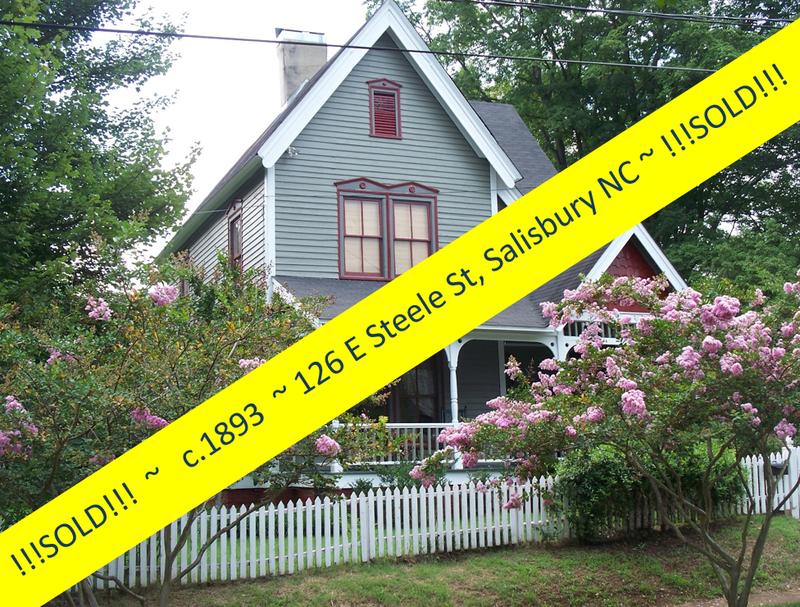 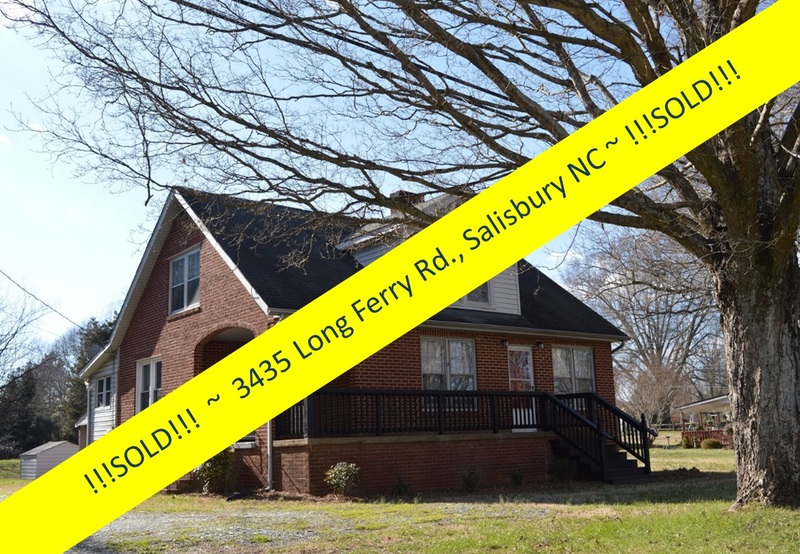 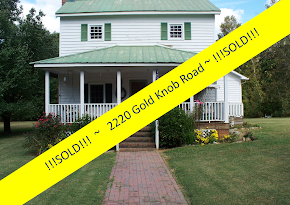 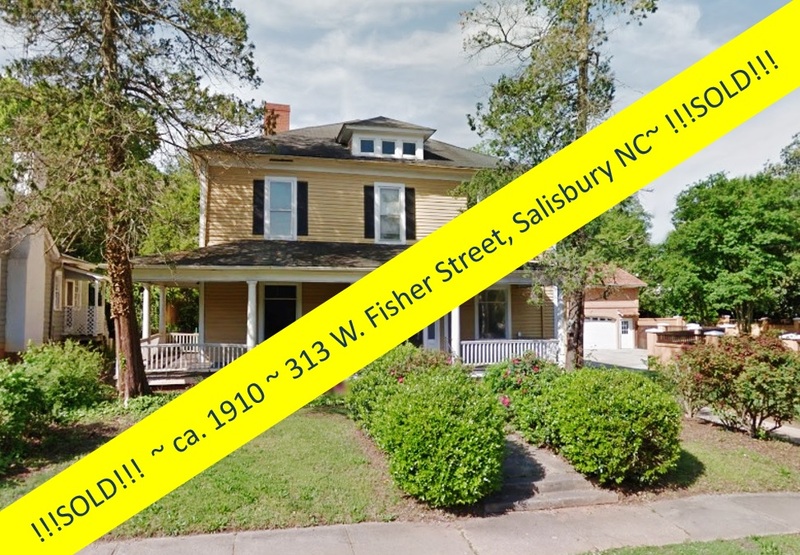 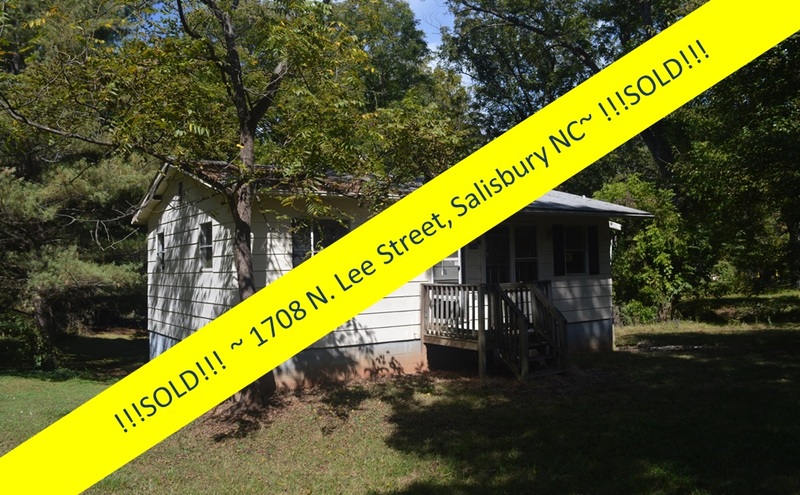 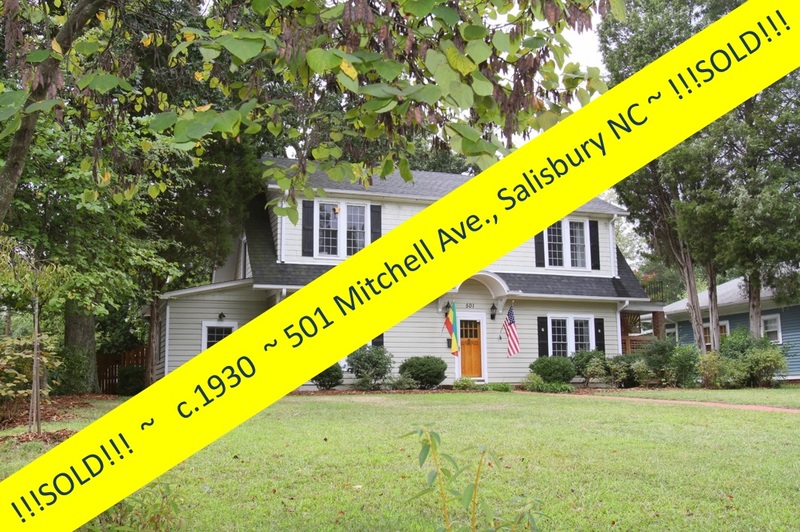 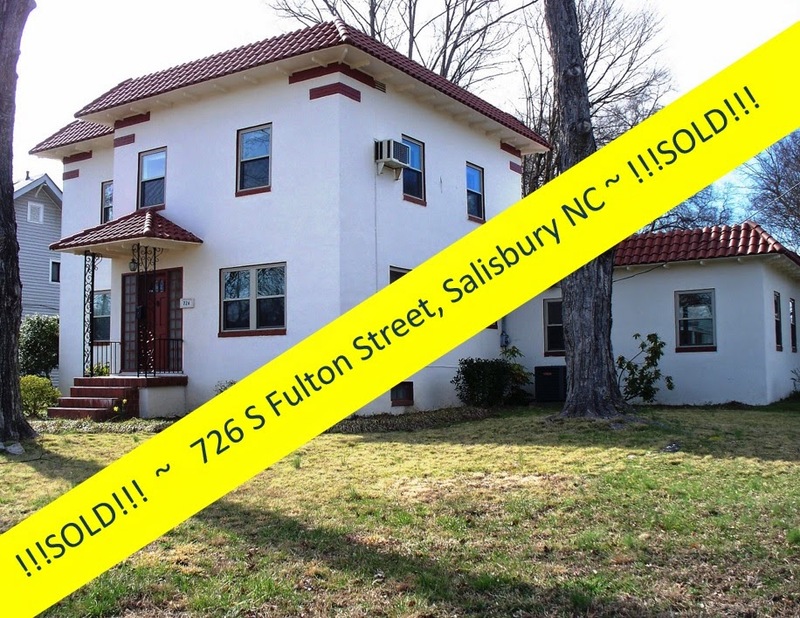 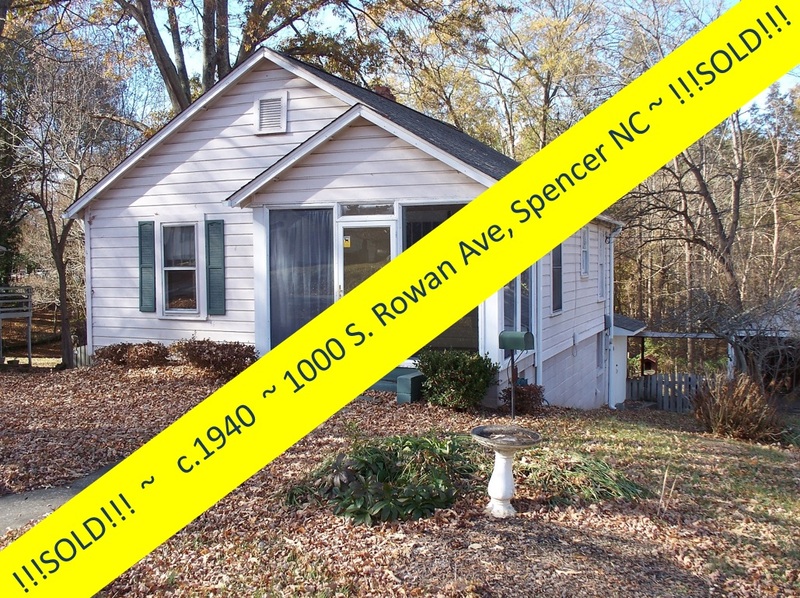 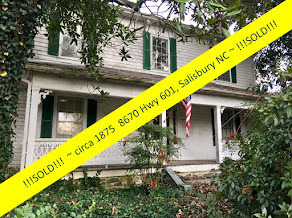 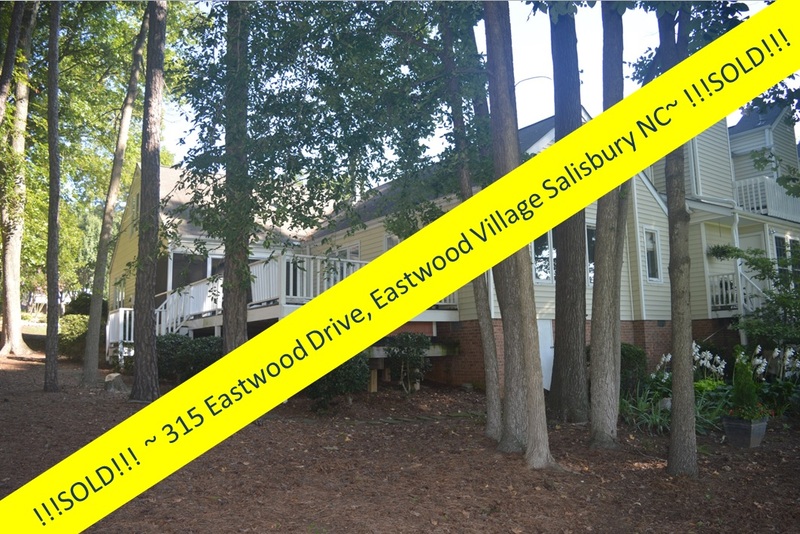 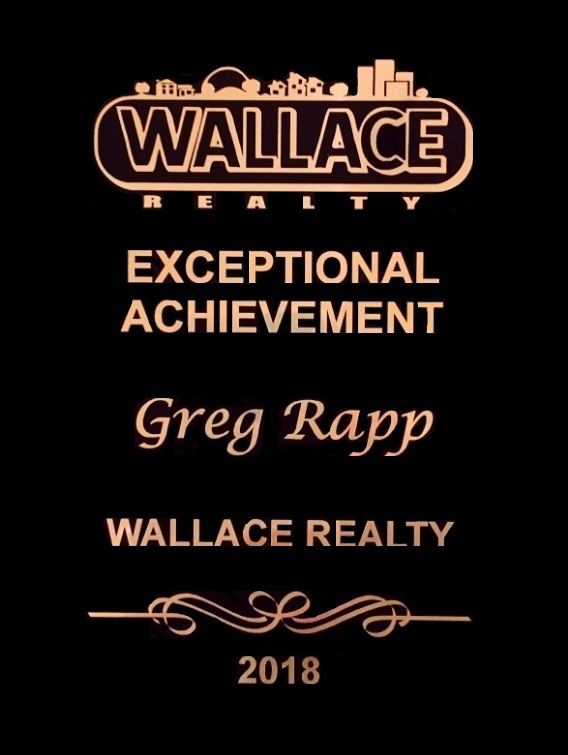 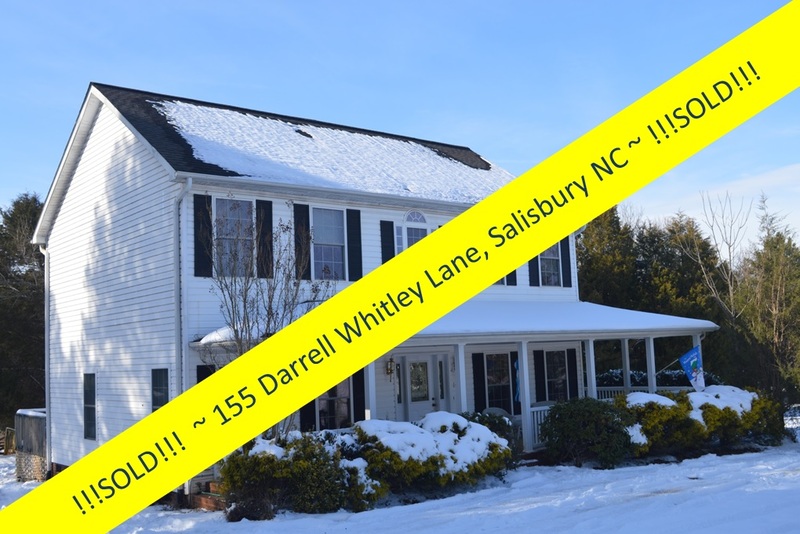 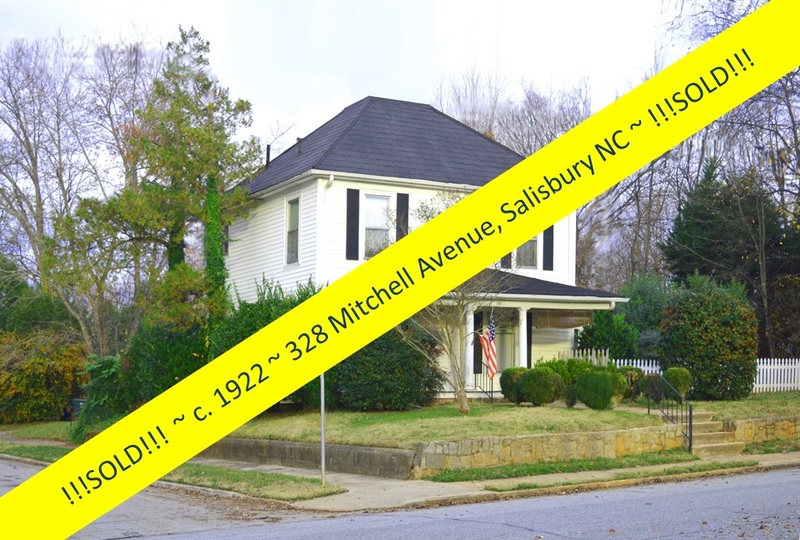 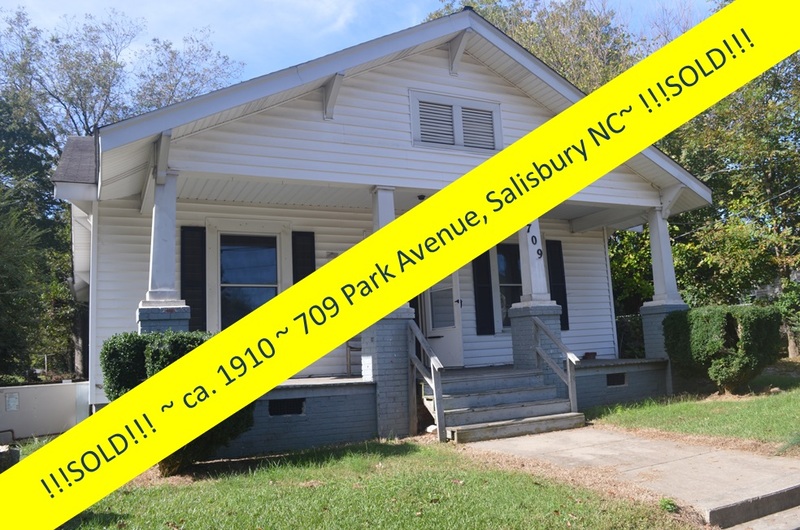 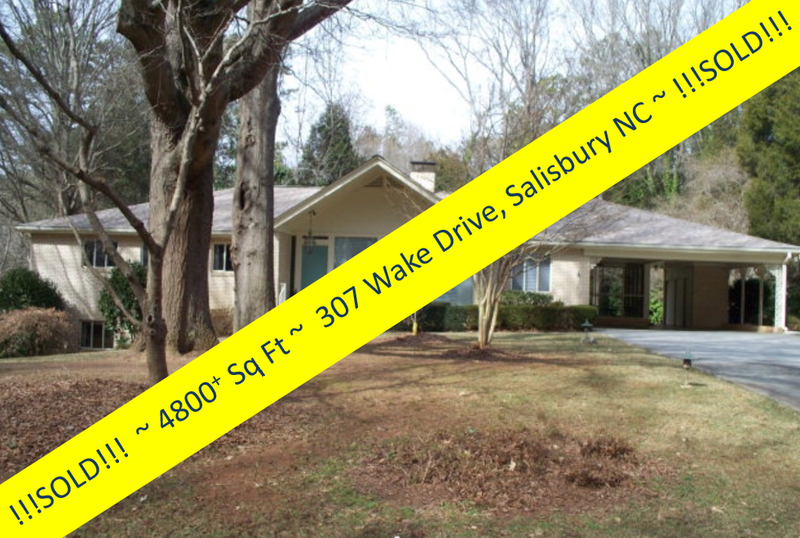 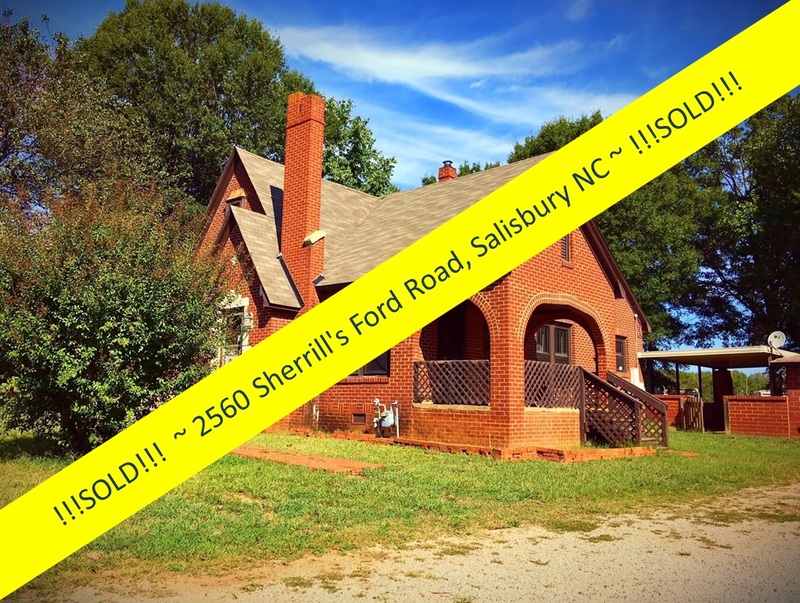 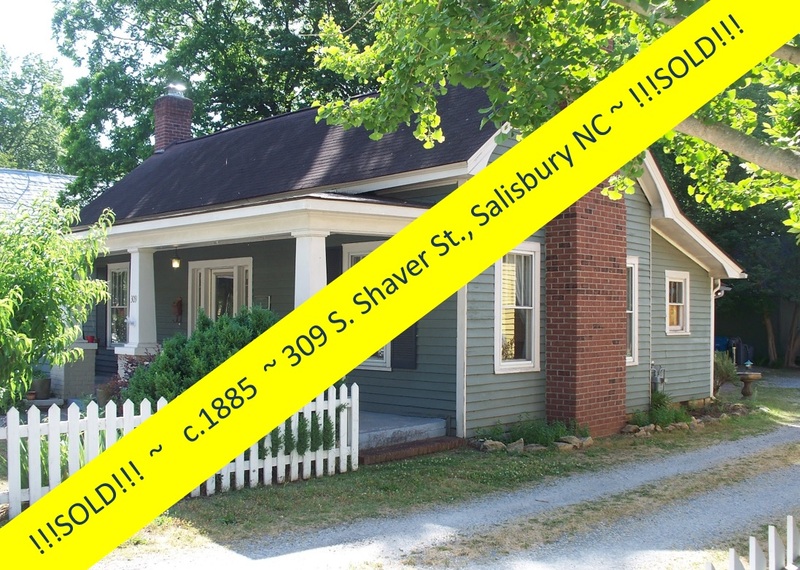 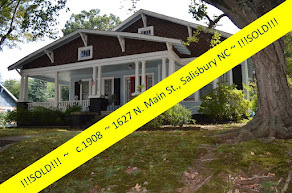 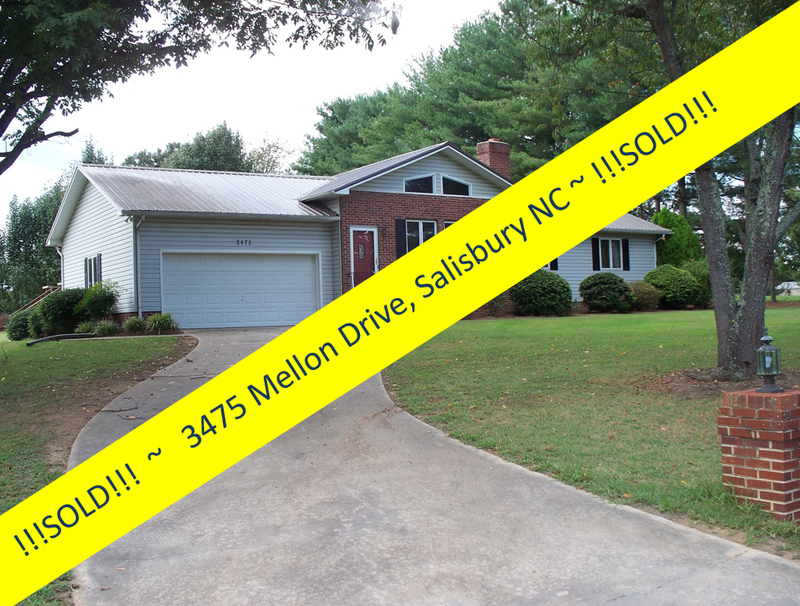 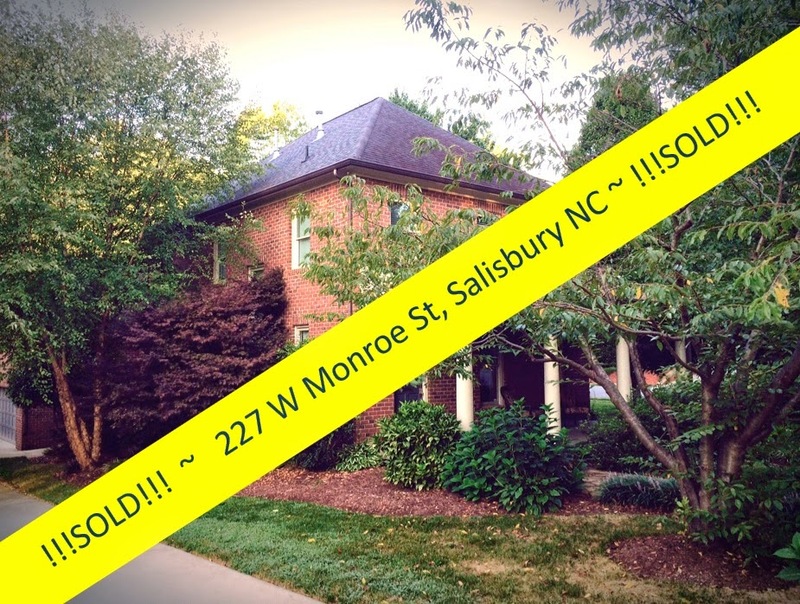 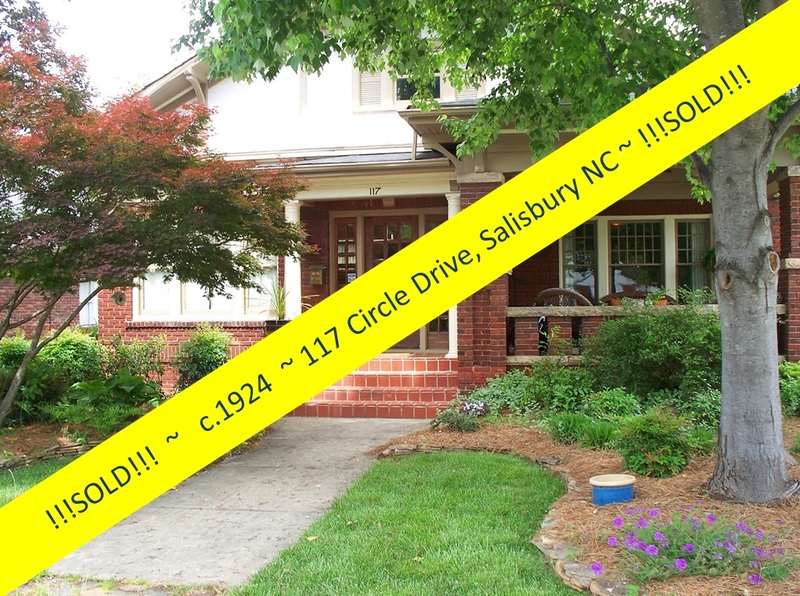 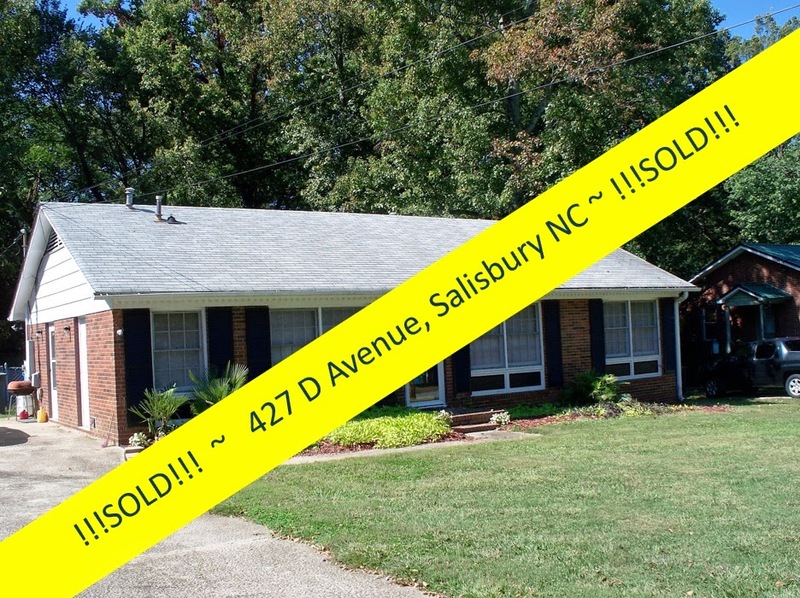 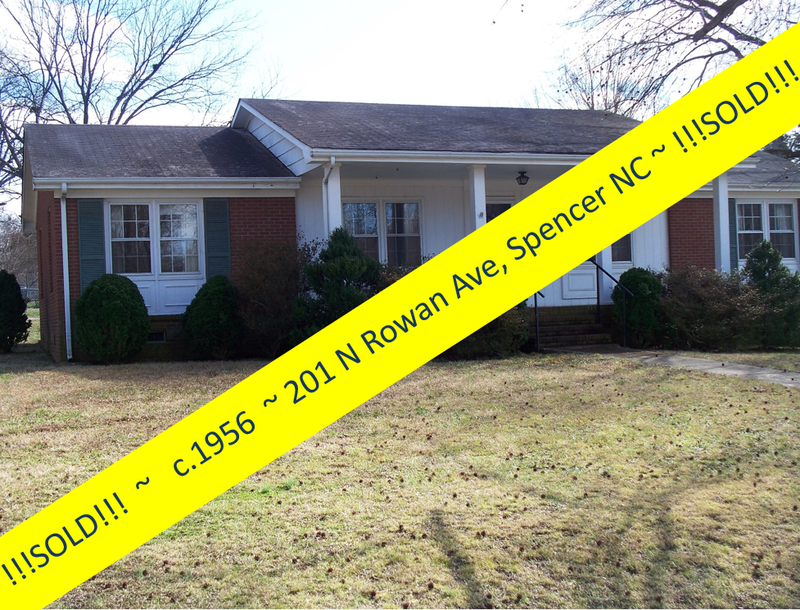 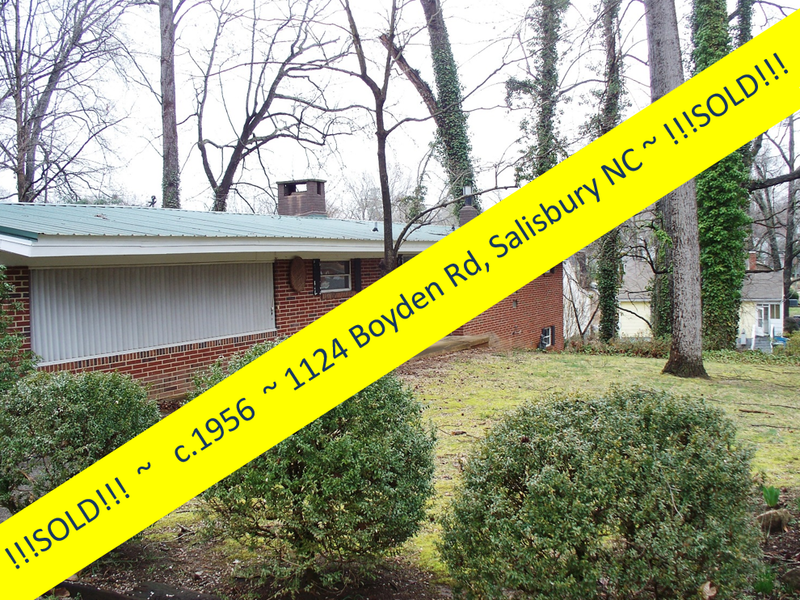 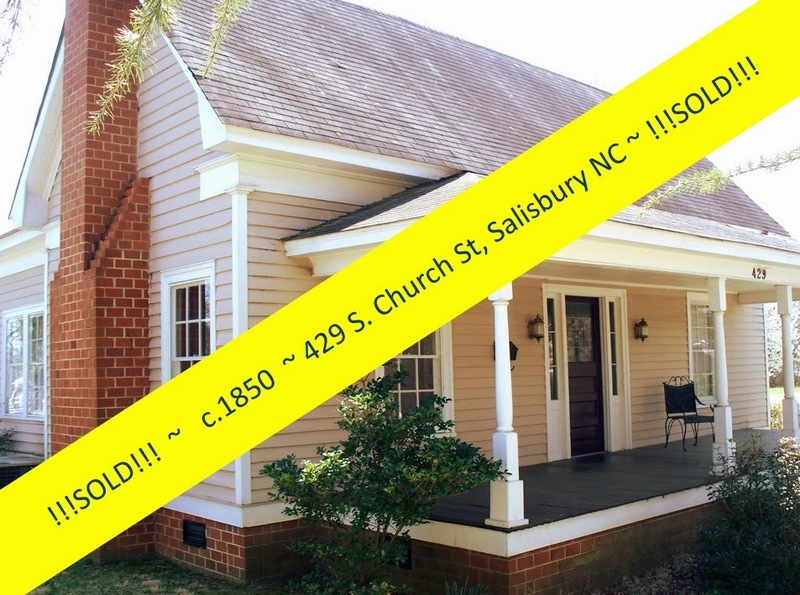 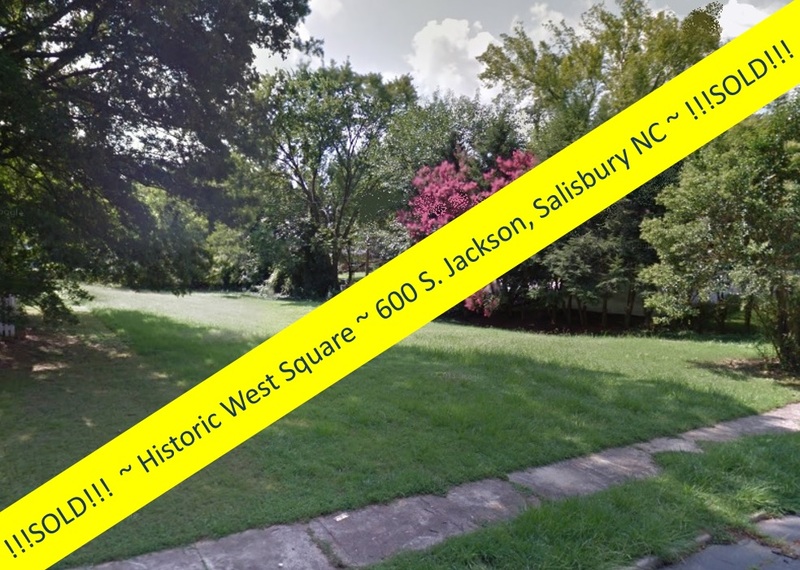 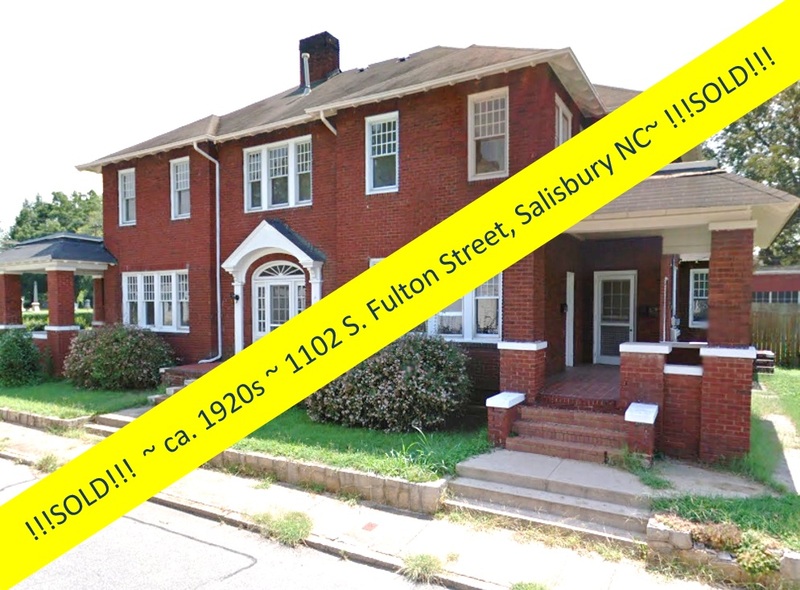 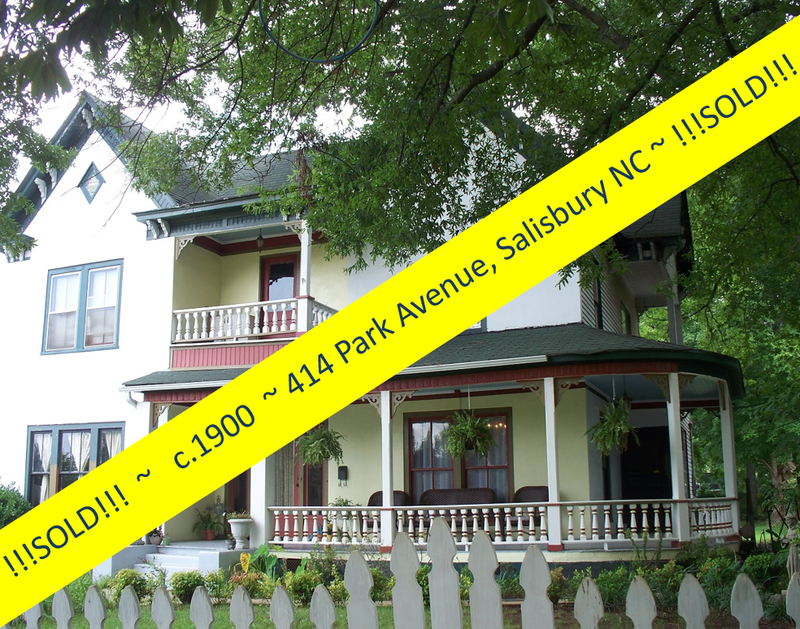 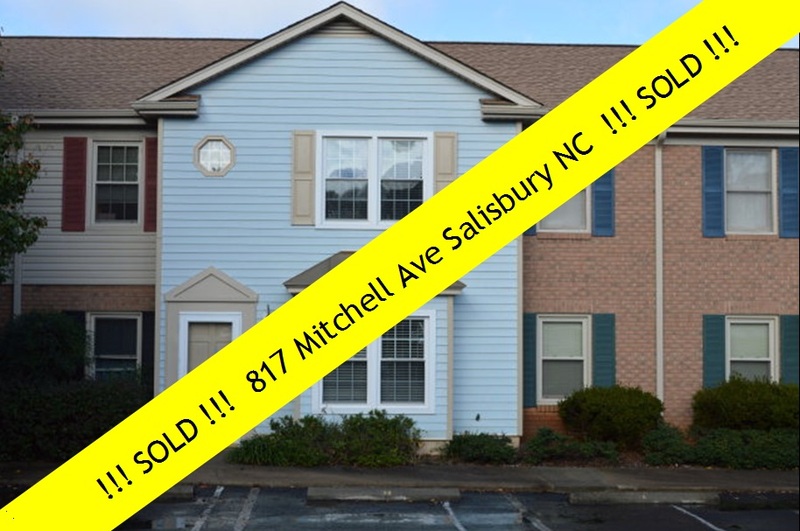 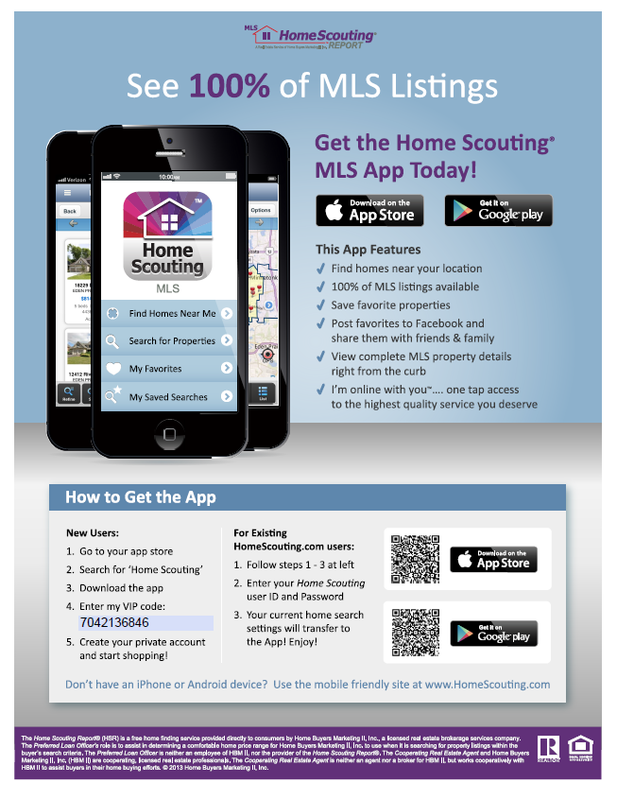 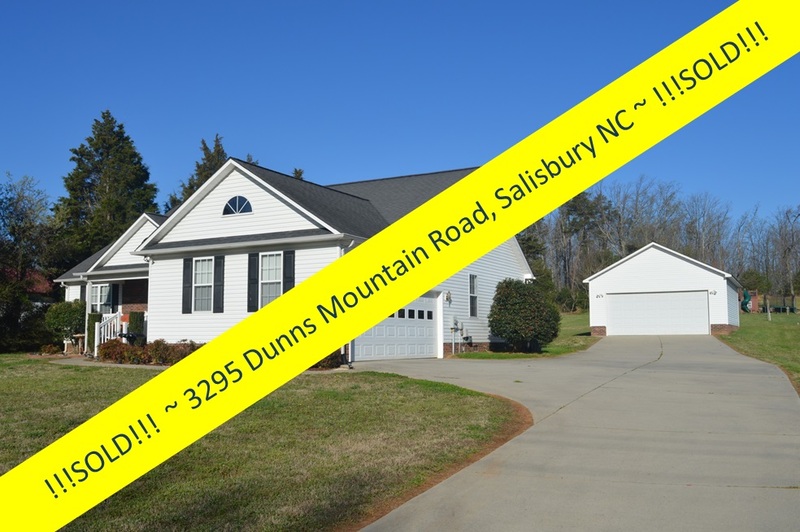 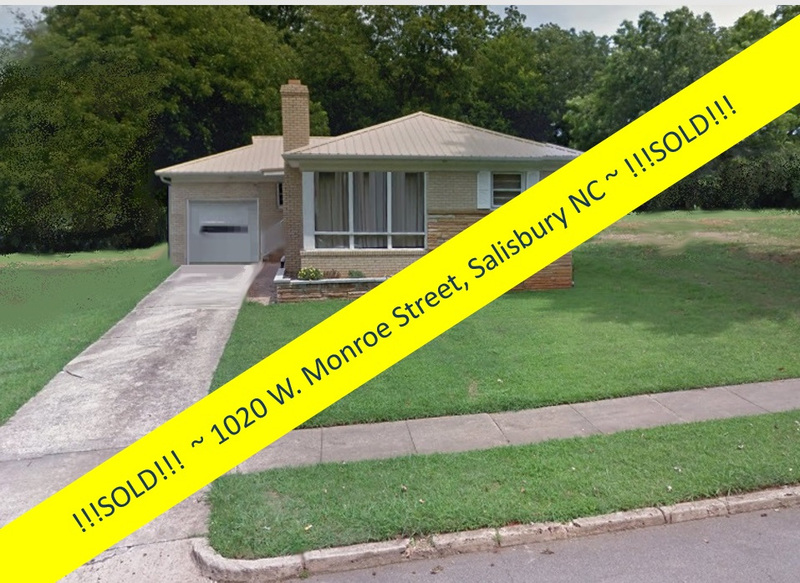 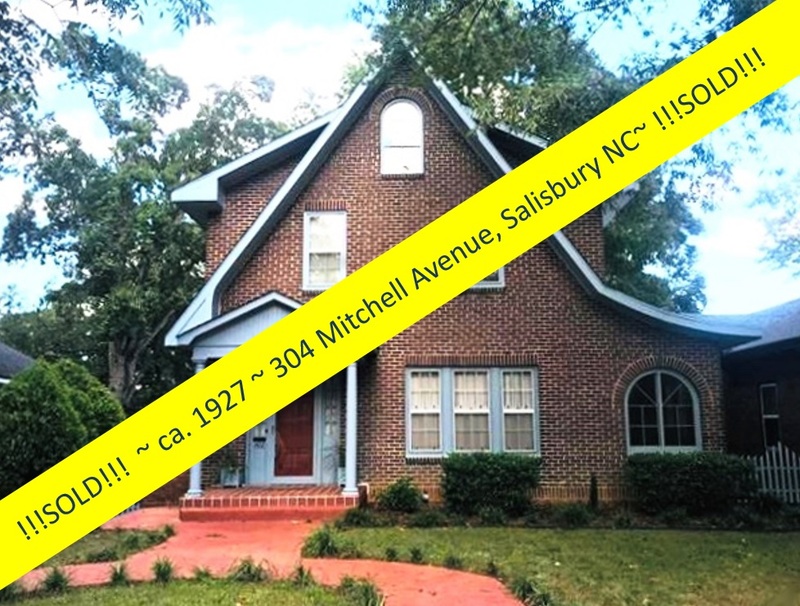 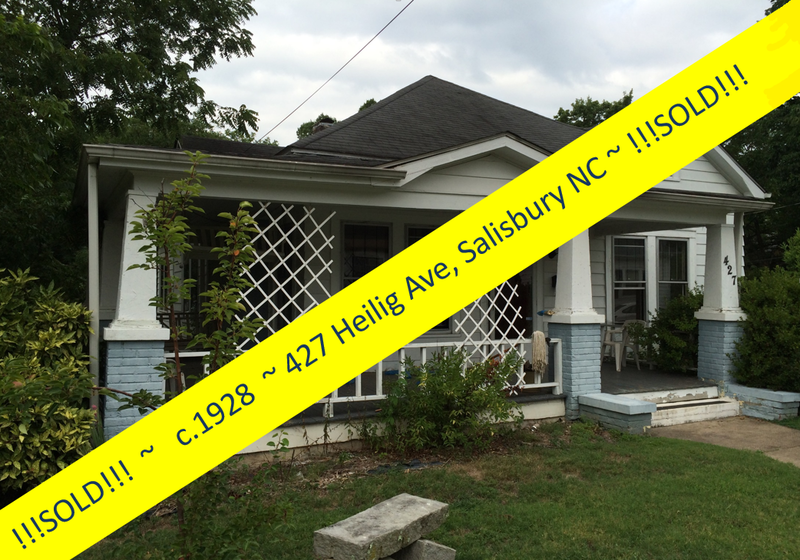 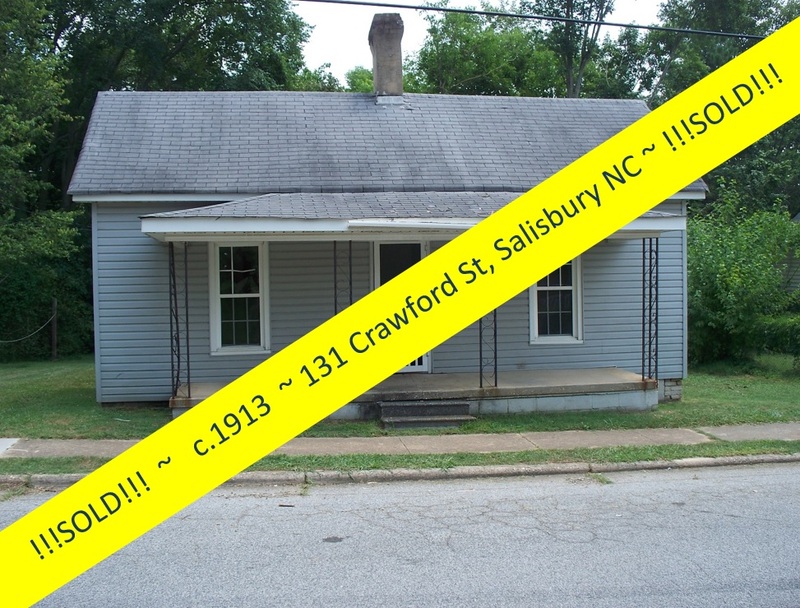 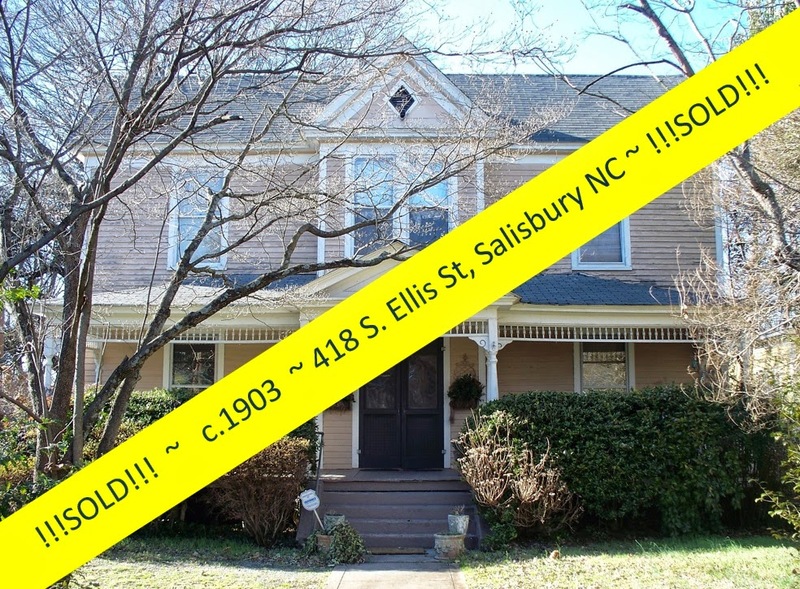 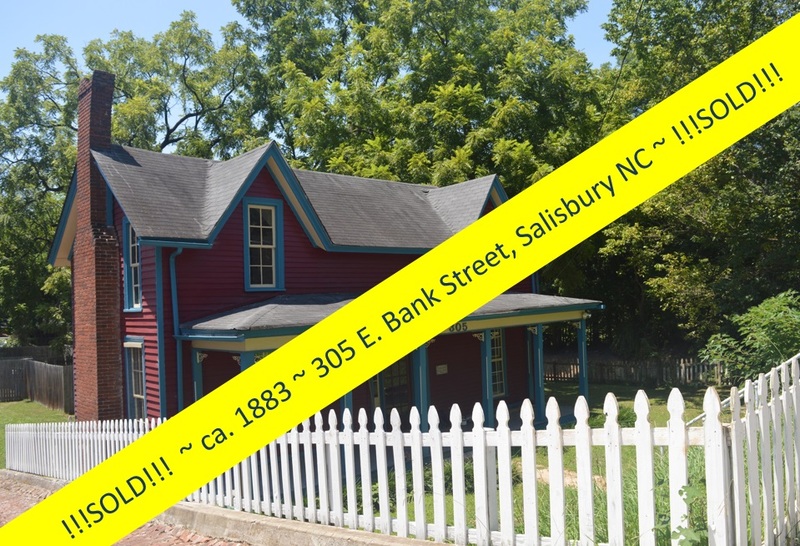 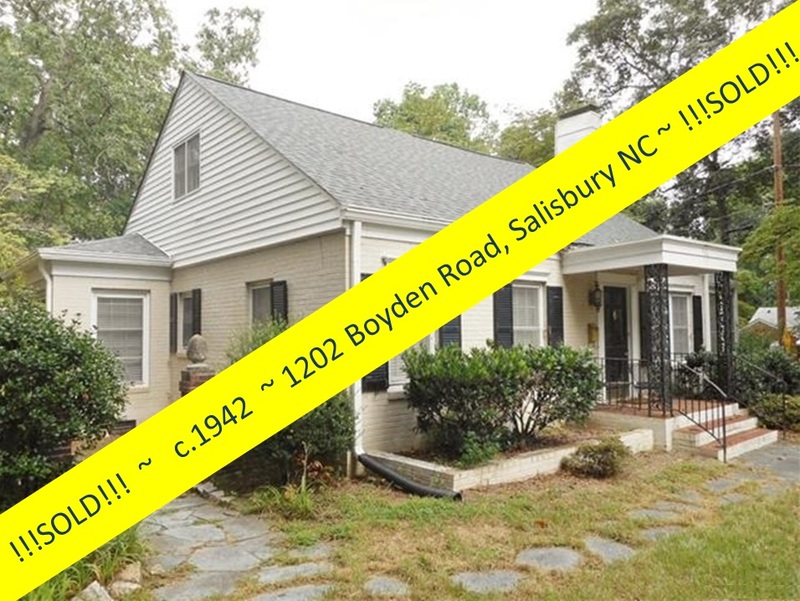 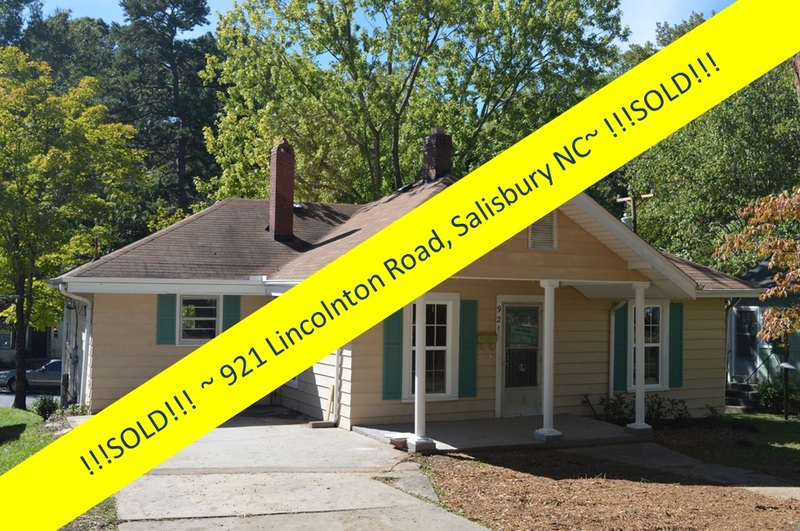 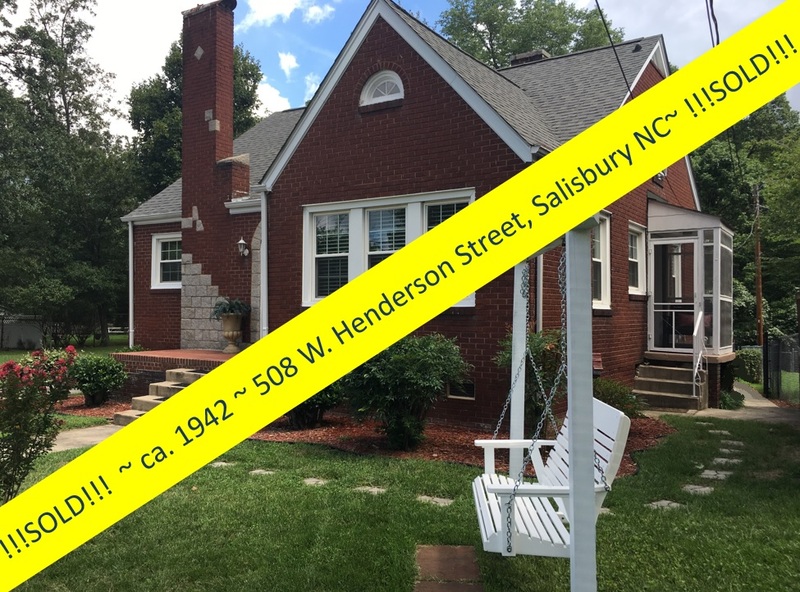 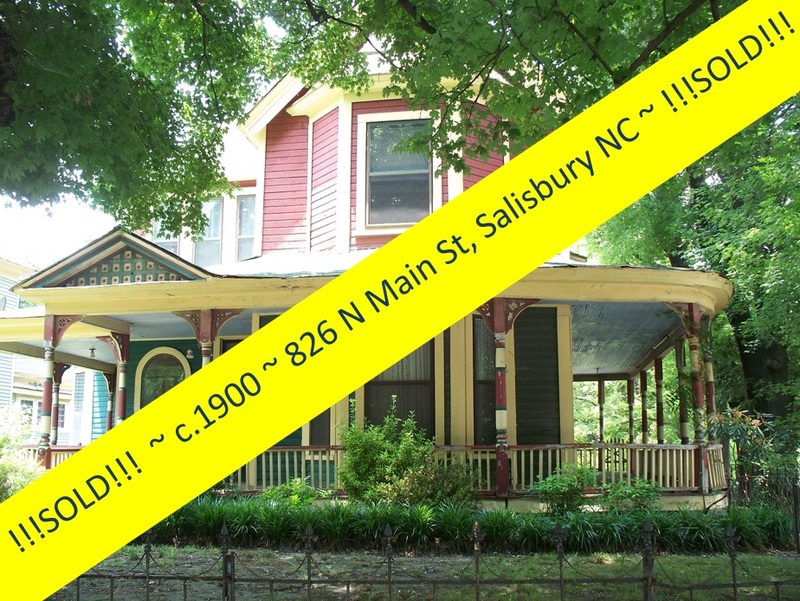 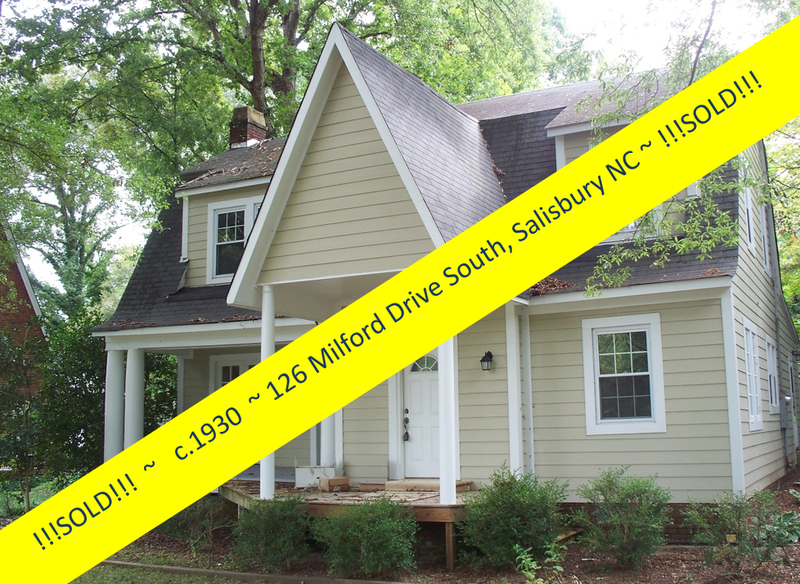 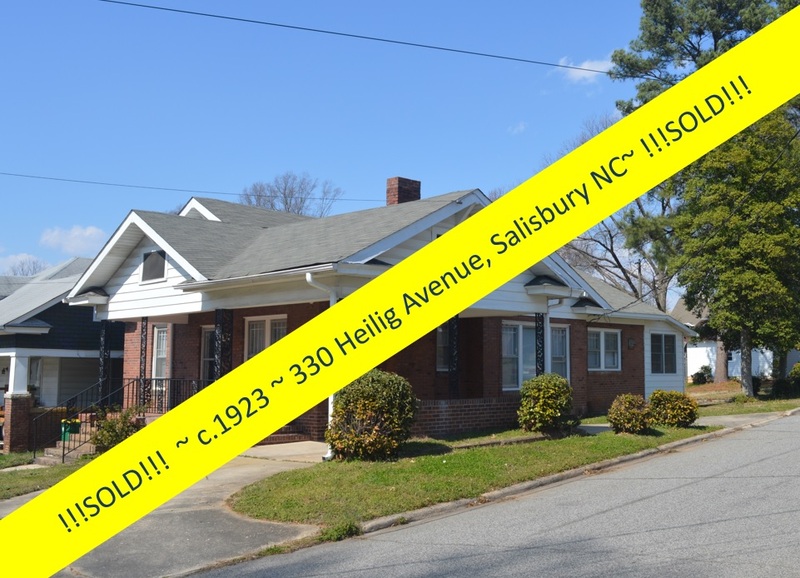 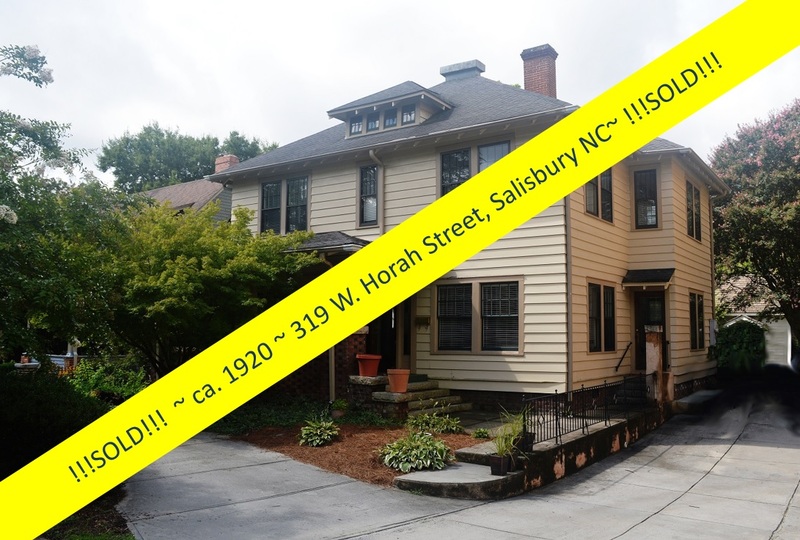 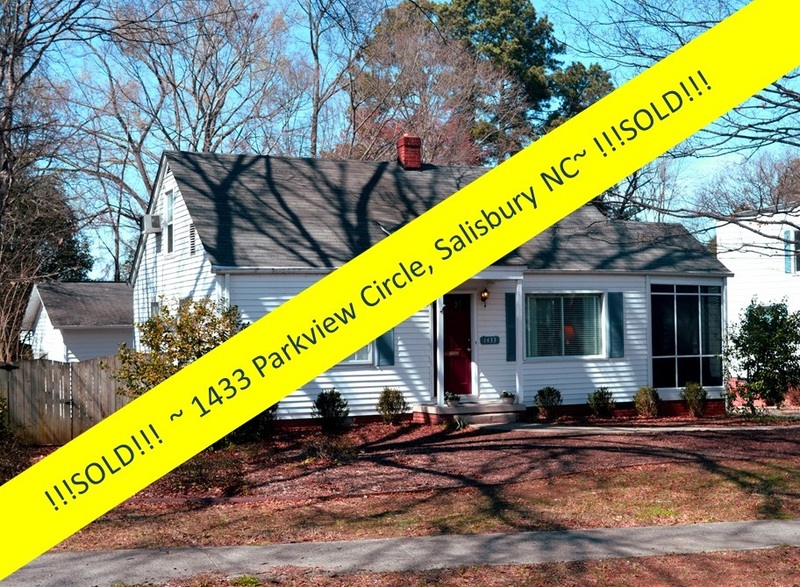 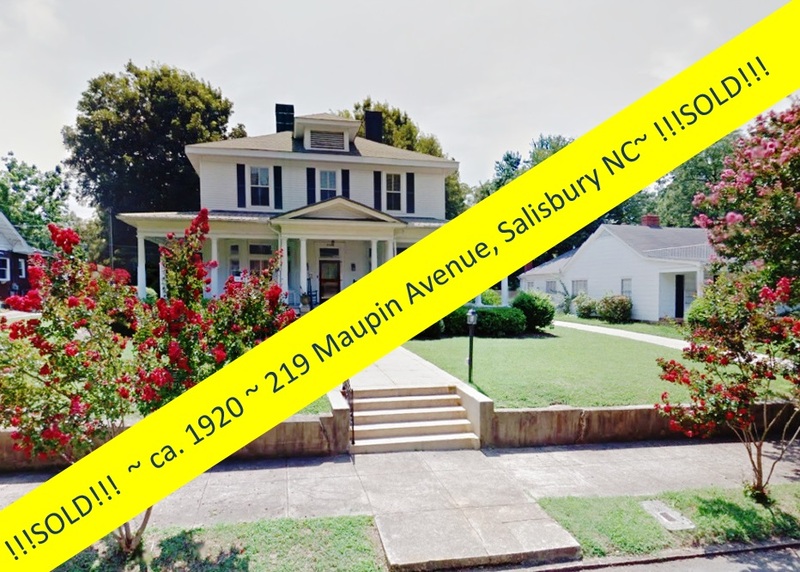 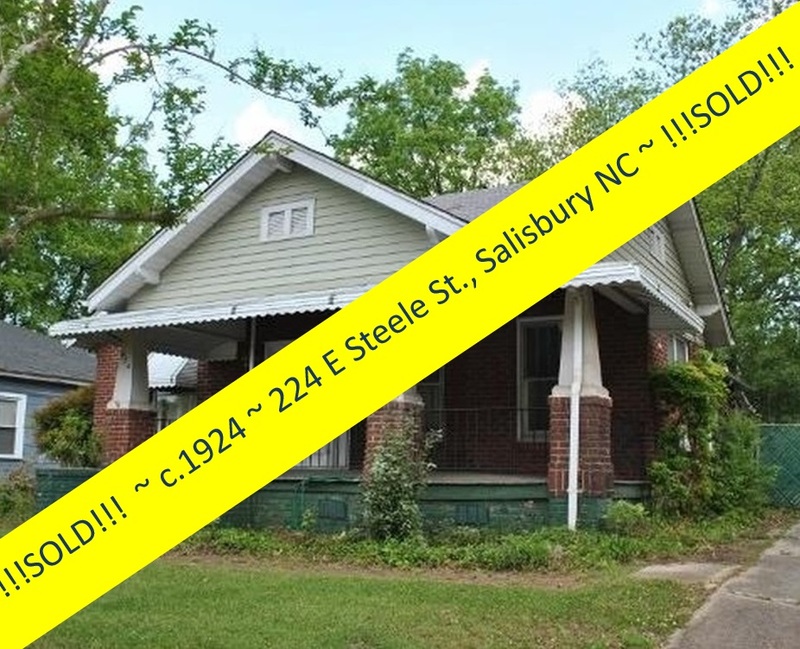 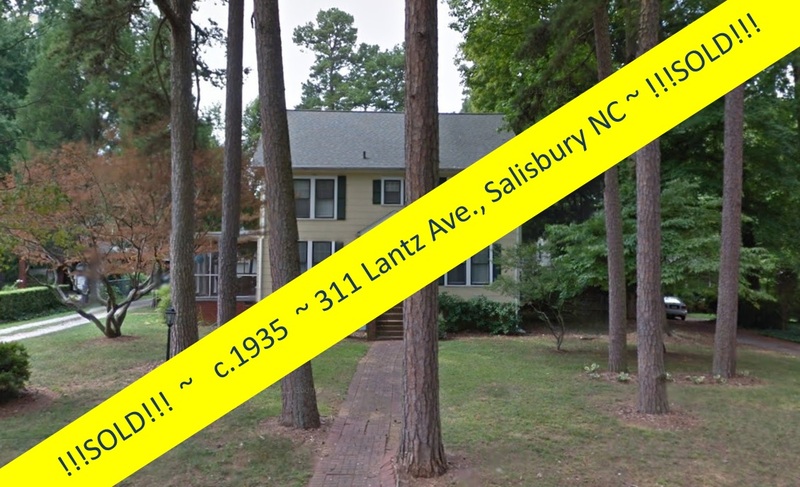 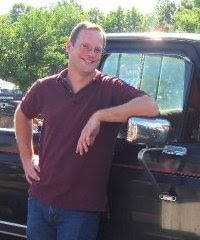 McCubbins was a principal in McCubbins & Ramsey, and the Salisbury Realty & Insurance Company. 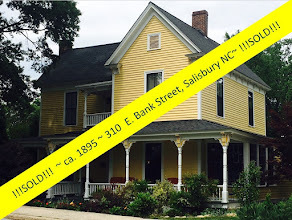 In addition, he was part owner of the Salisbury Radio Company and an officer of the Federal Hotel Company. 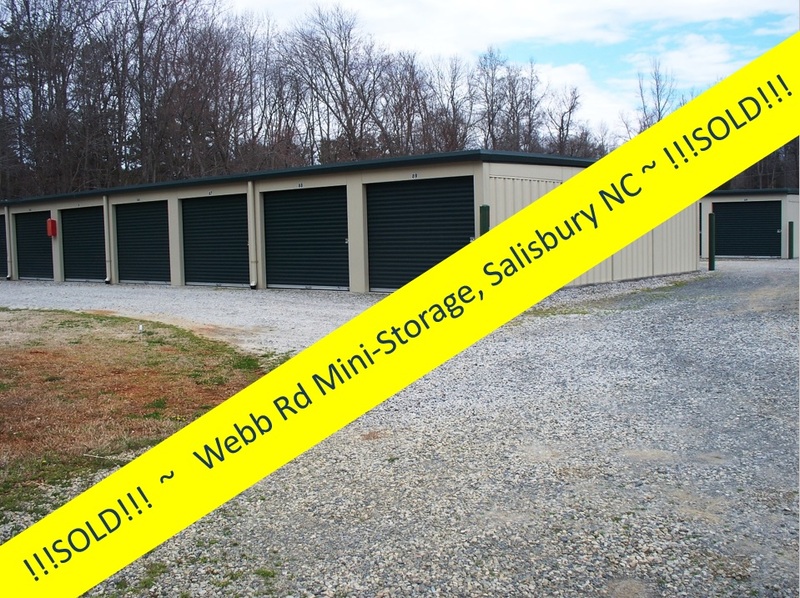 No donation is too small, or too large! 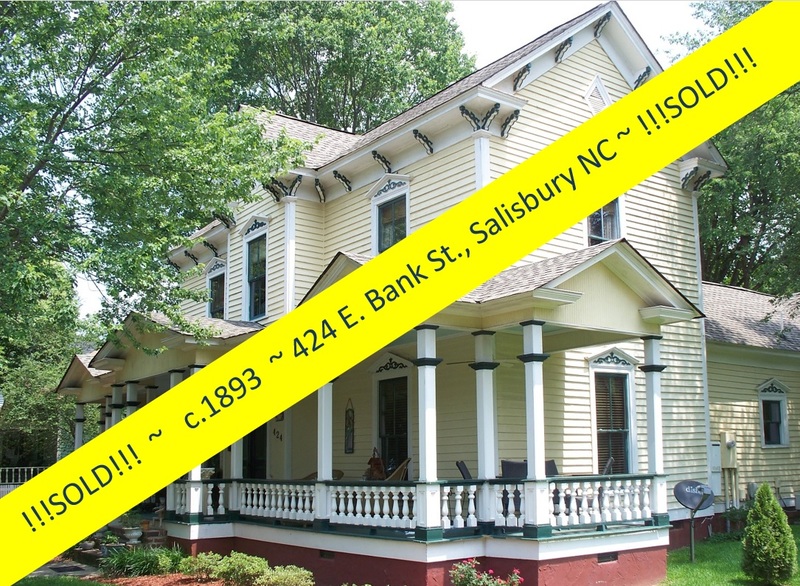 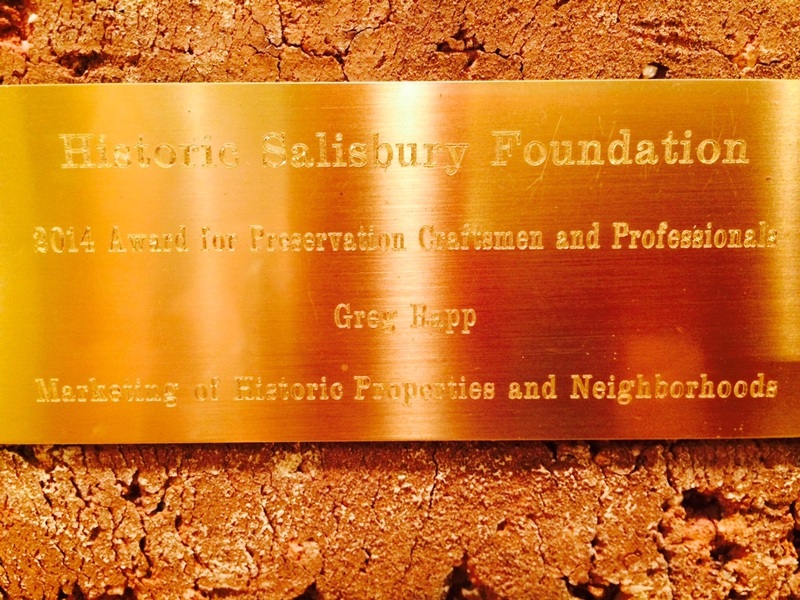 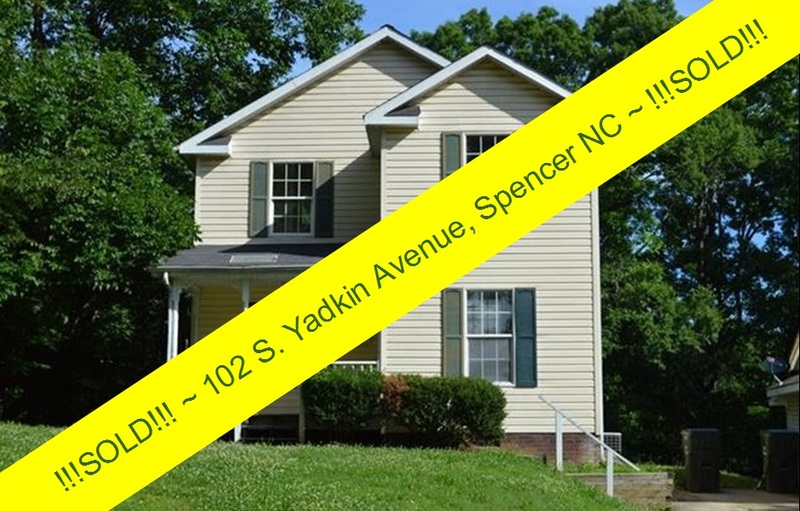 Be a part of the culture of community in Salisbury, North Carolina.